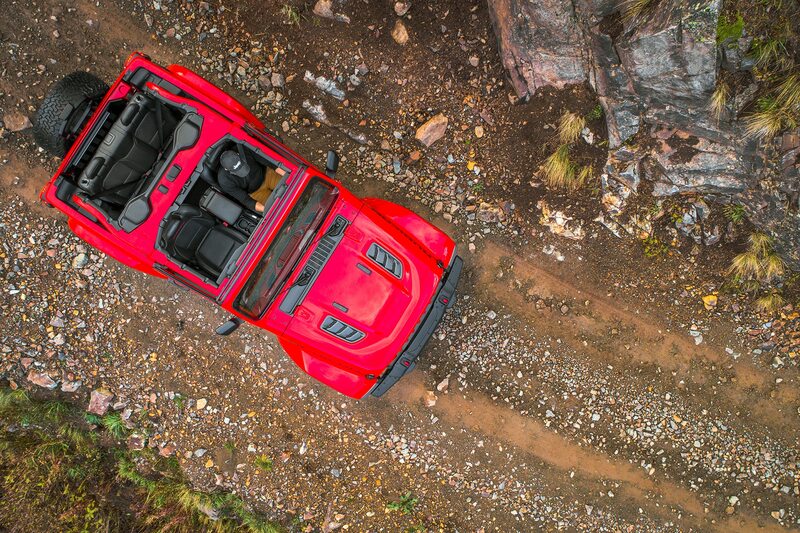 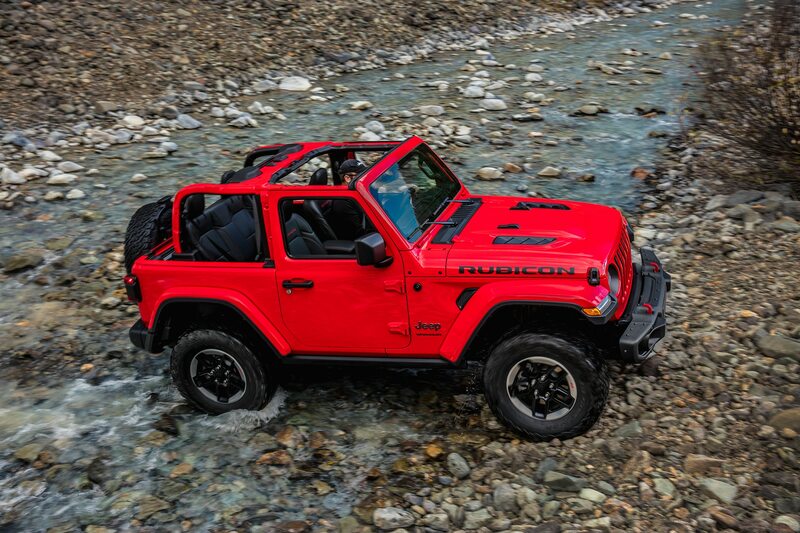 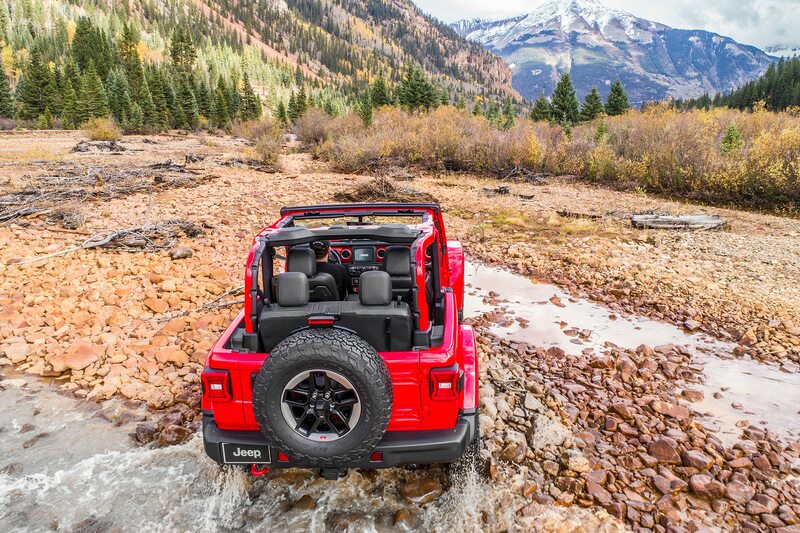 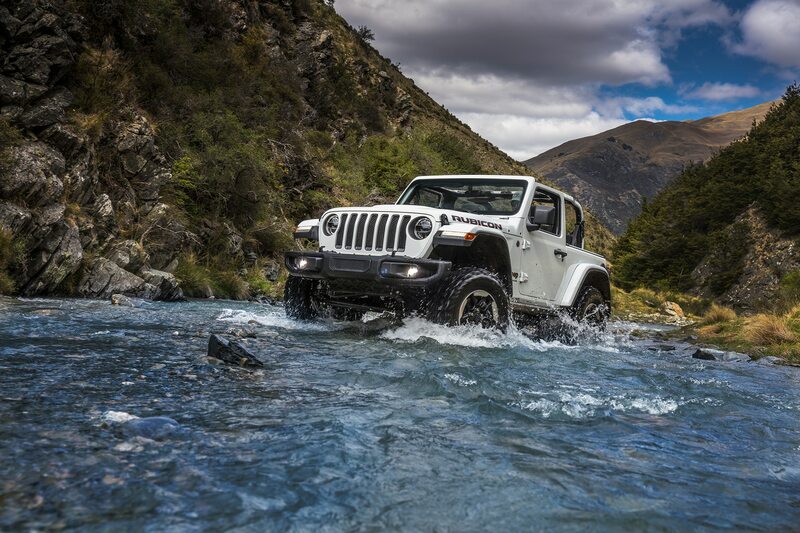 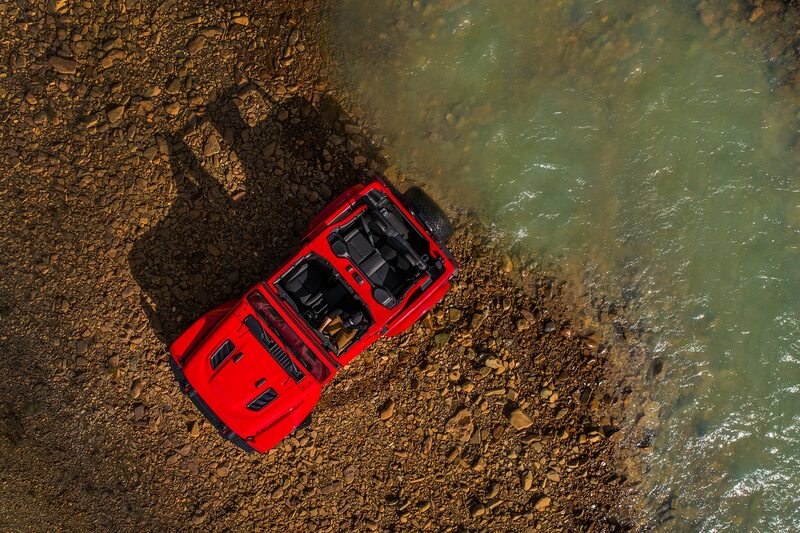 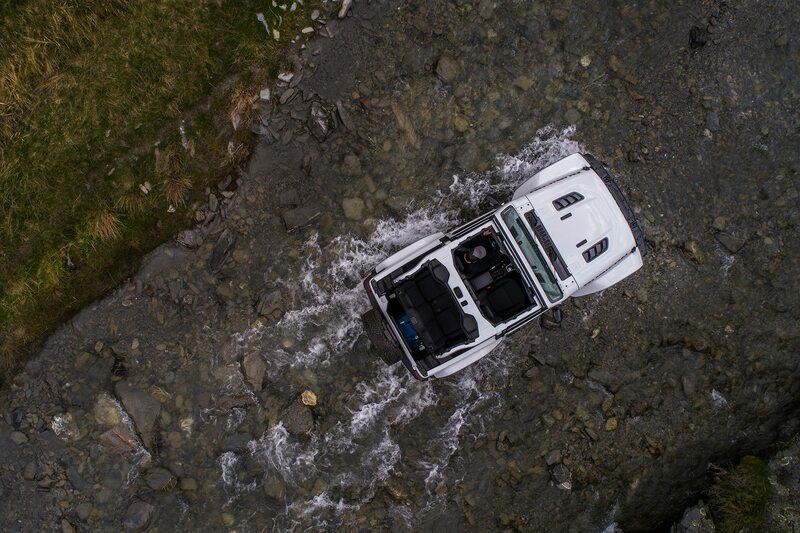 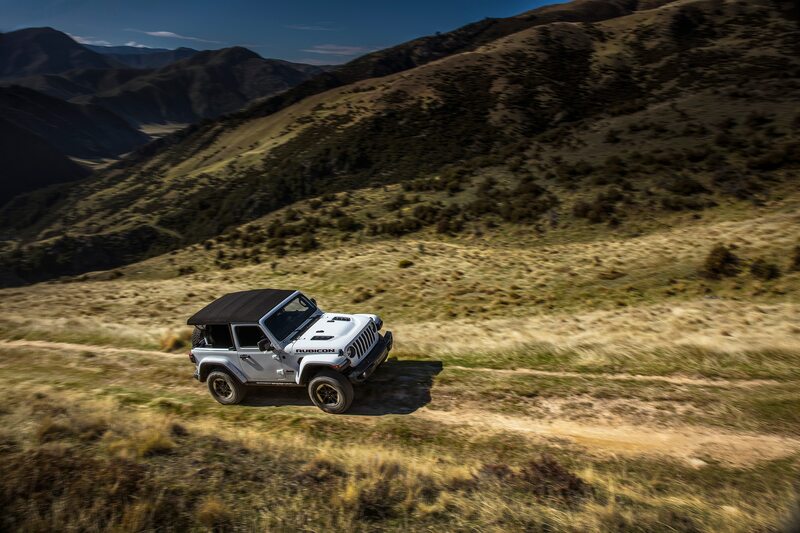 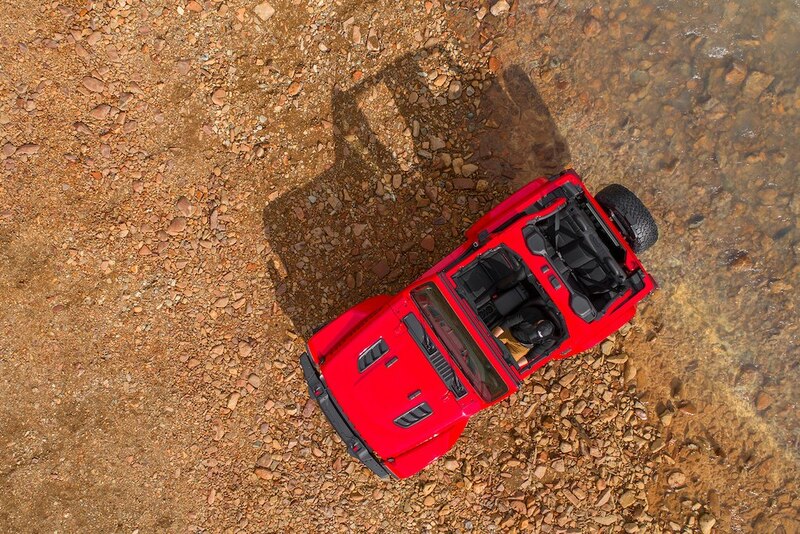 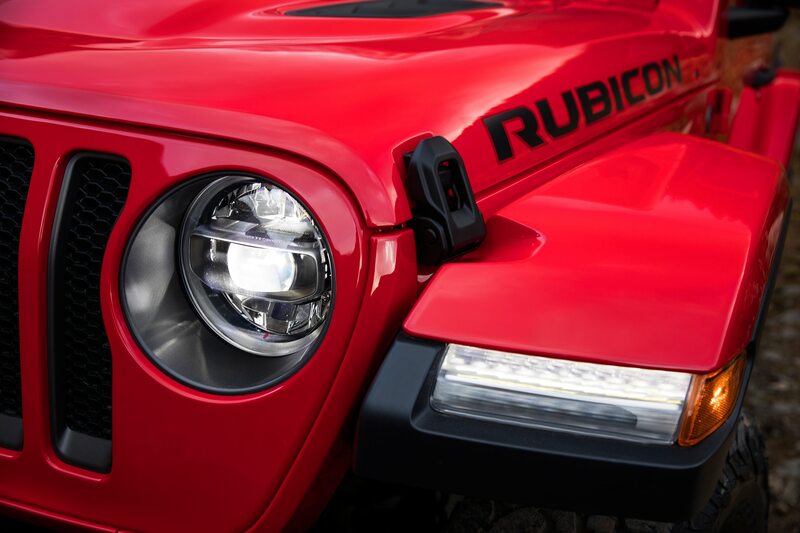 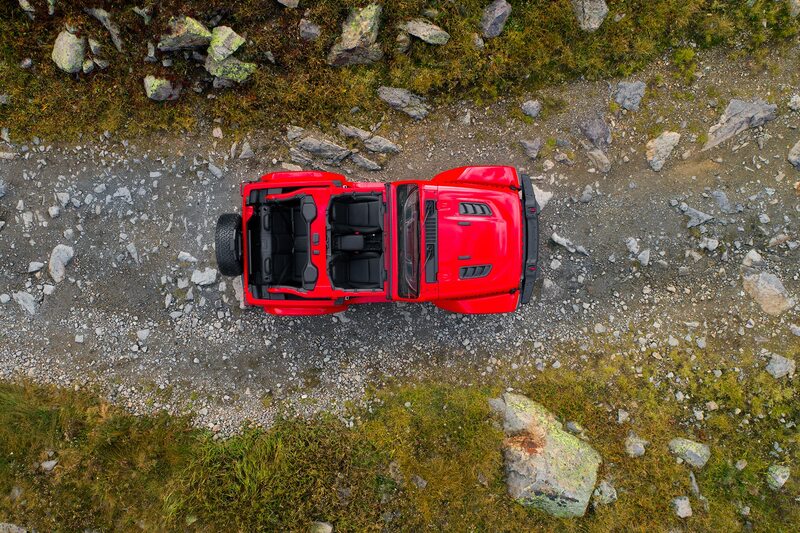 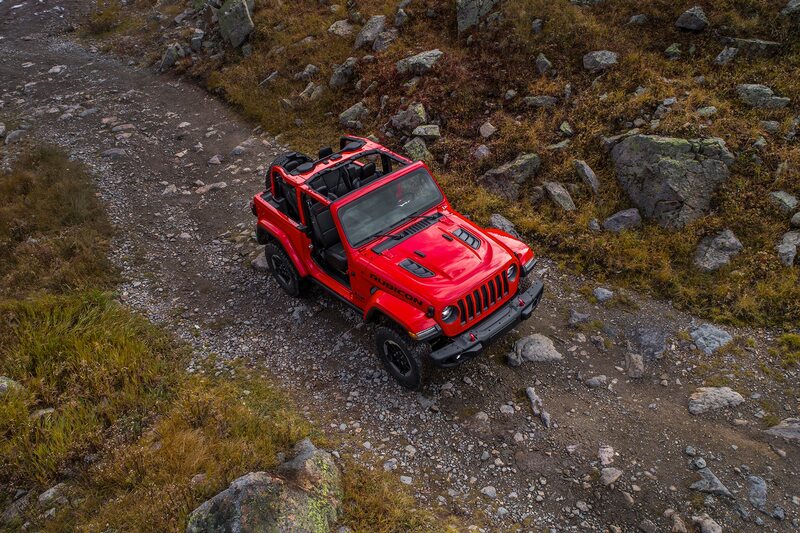 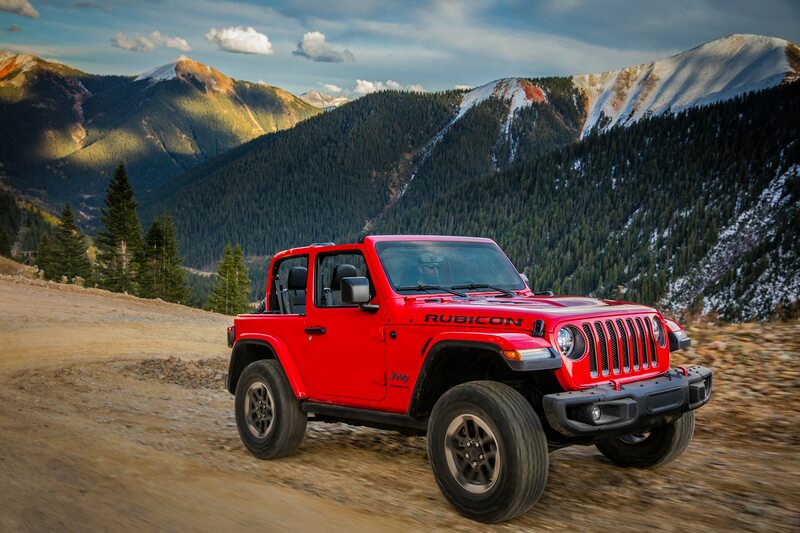 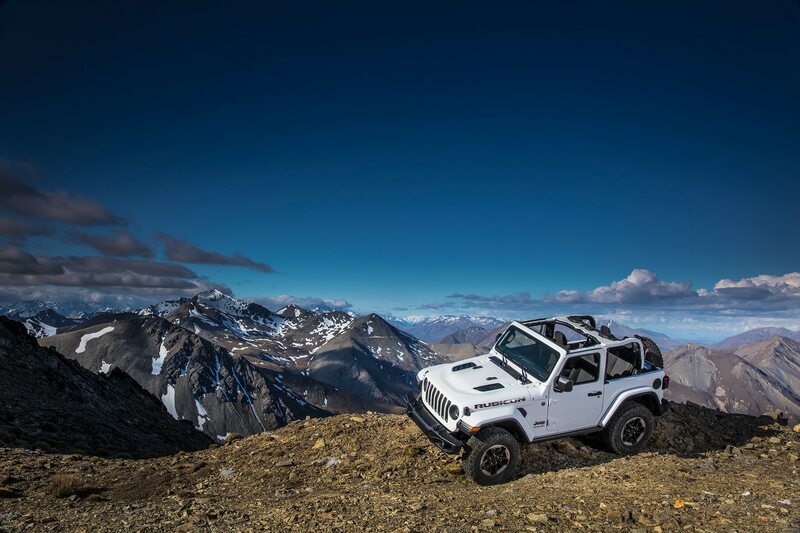 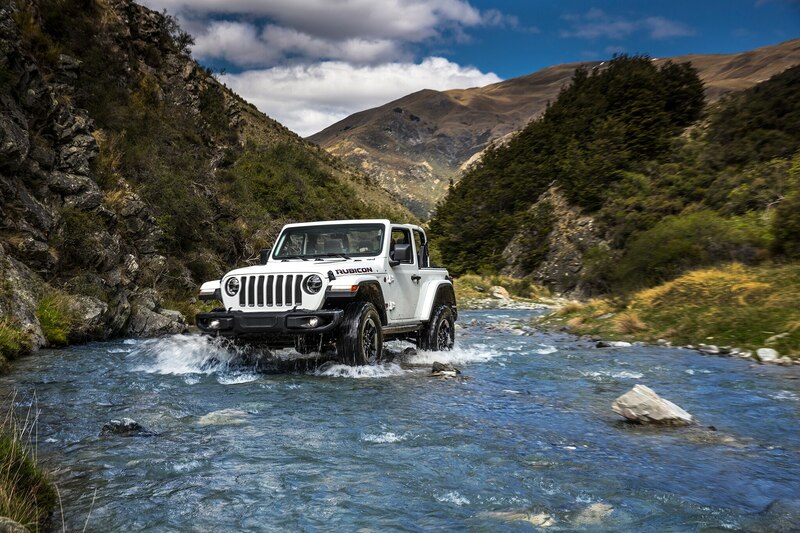 The Jeep Wrangler Rubicon may be the more capable off-roader, but the Wrangler Sahara tends to be the one to pick if you spend most of your time driving on paved roads. 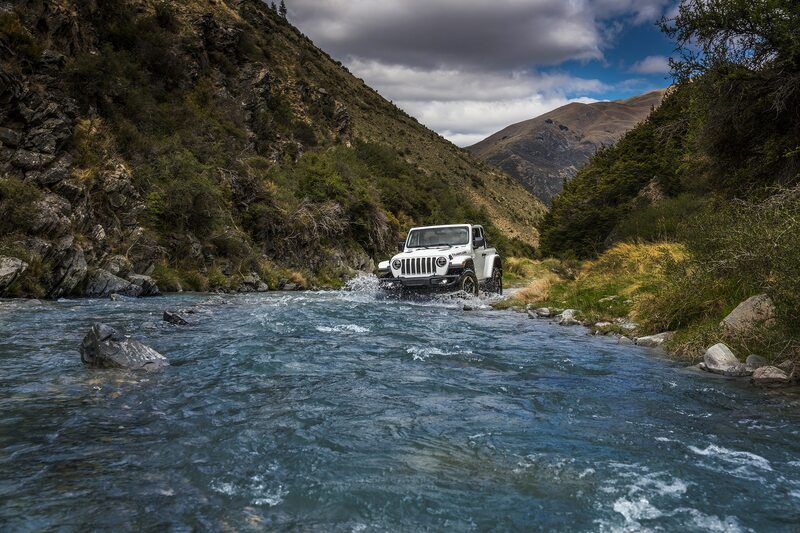 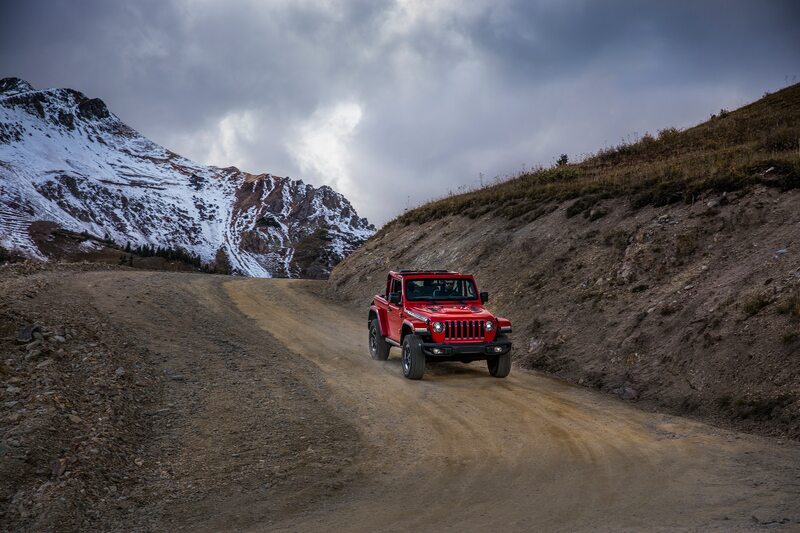 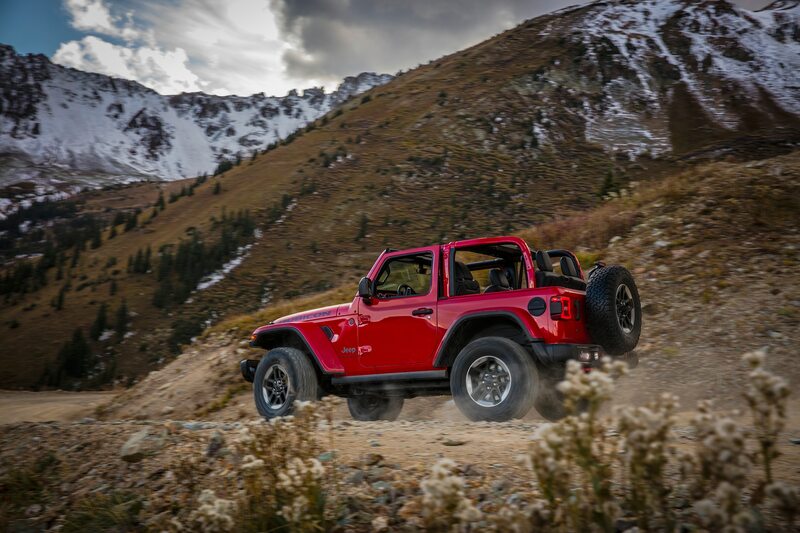 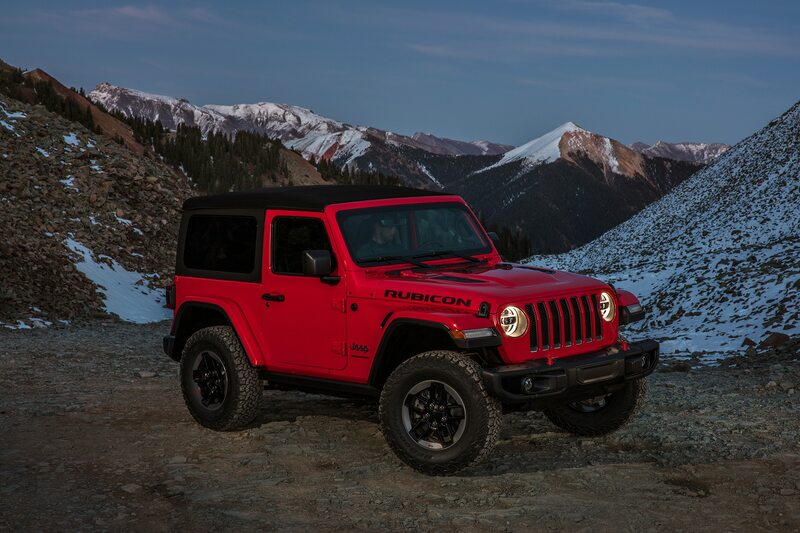 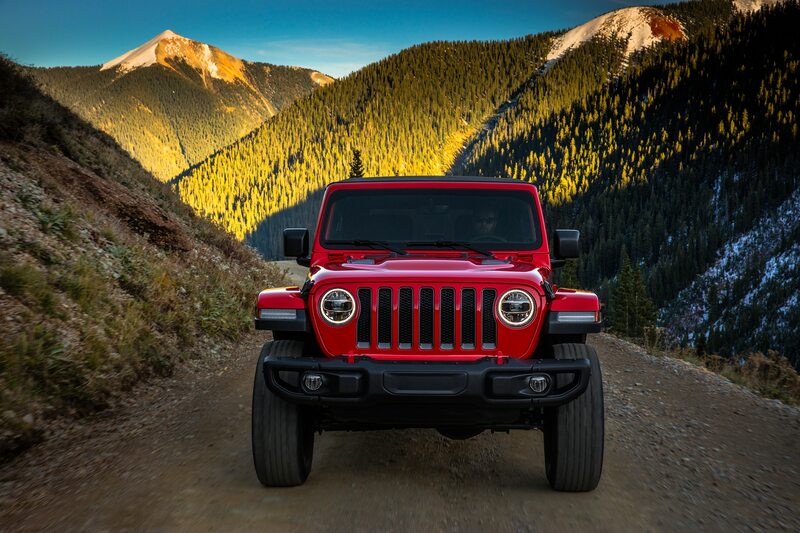 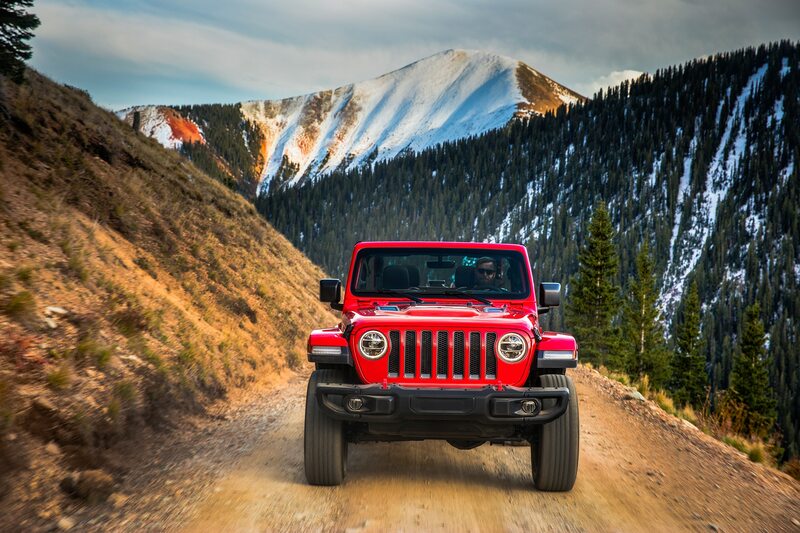 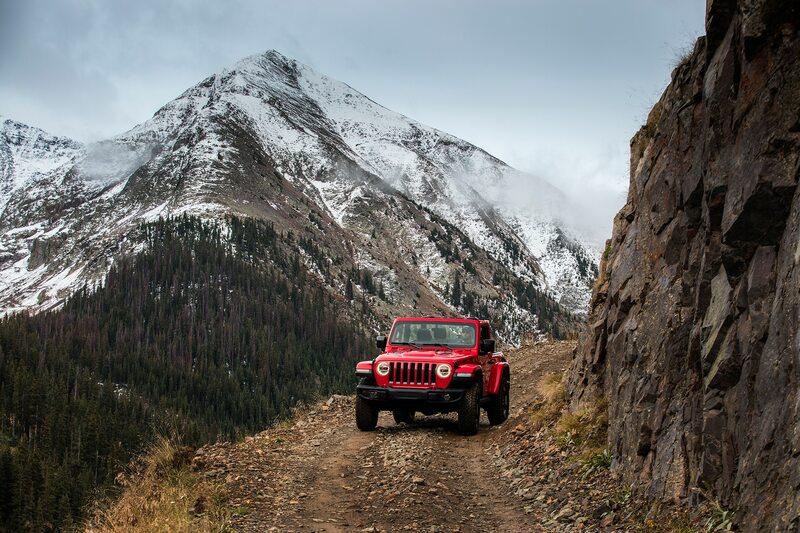 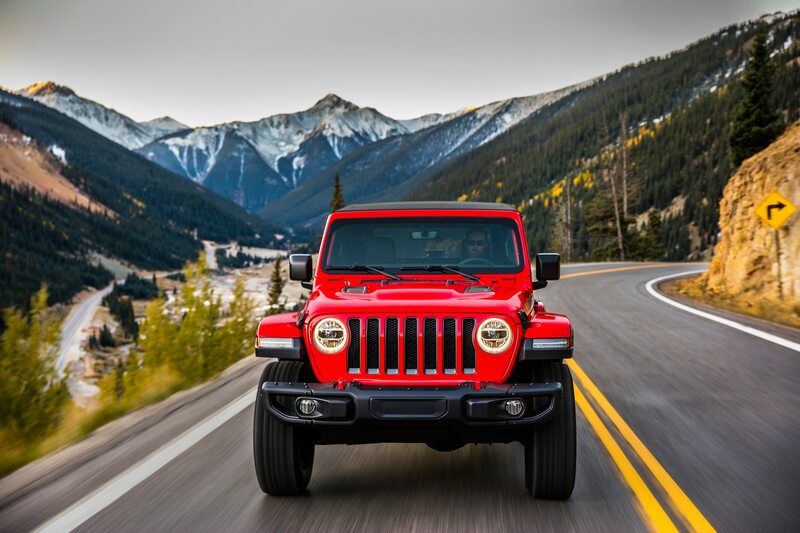 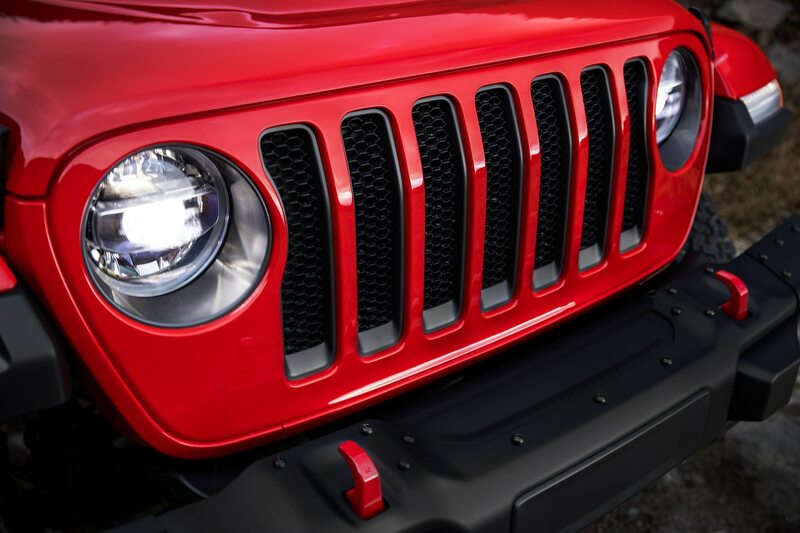 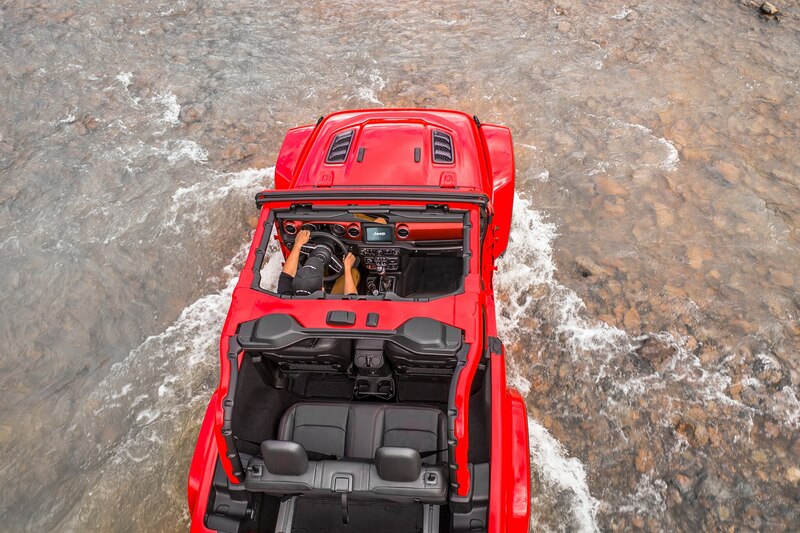 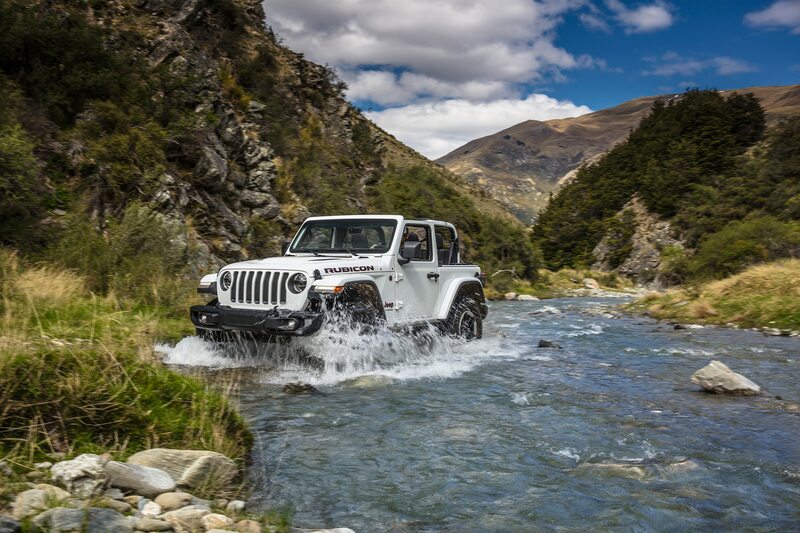 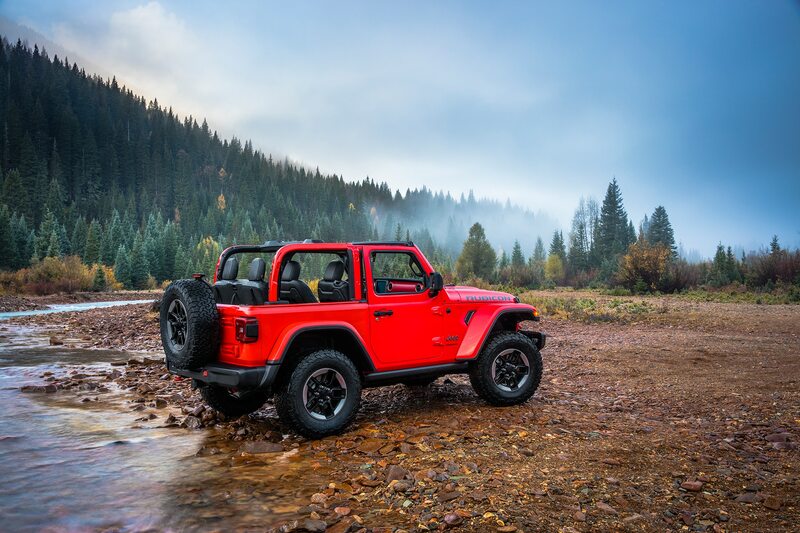 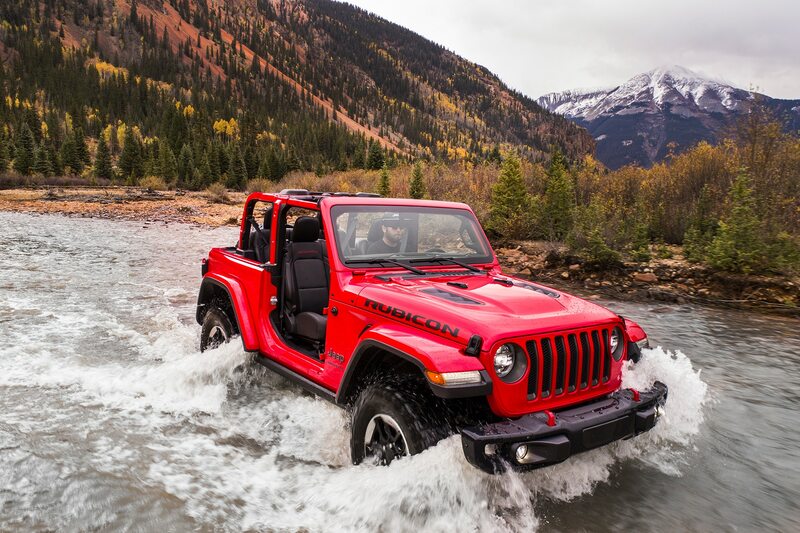 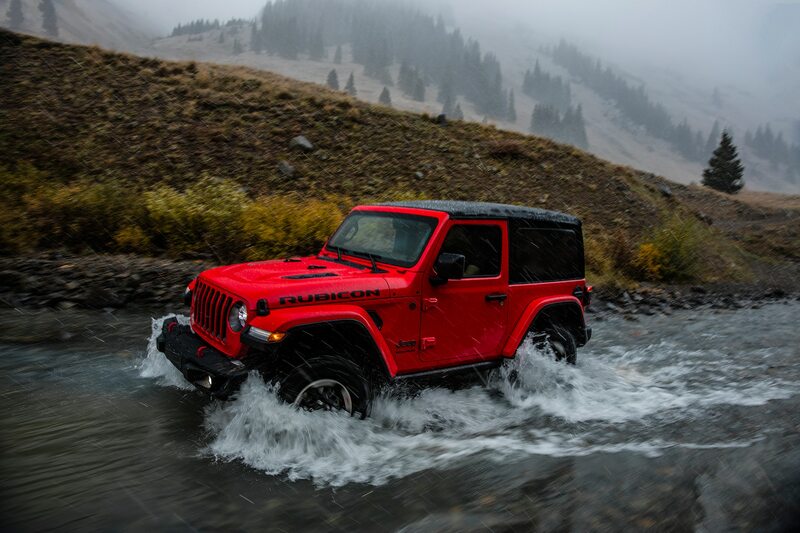 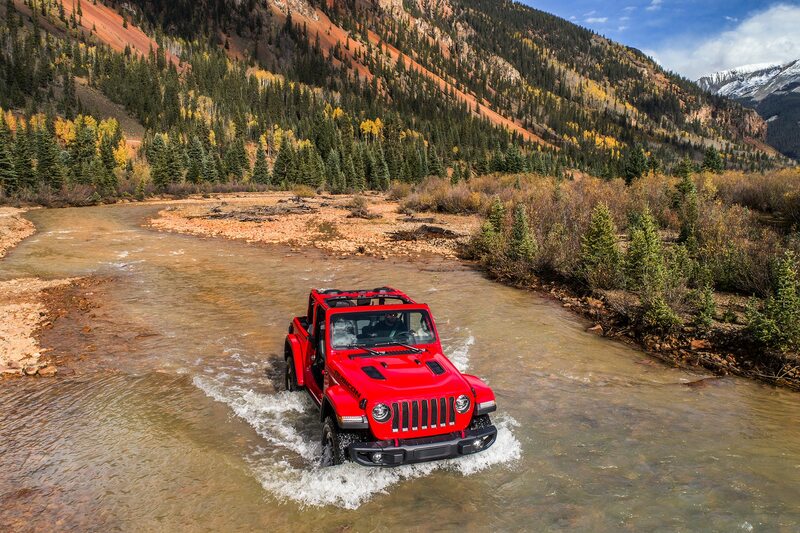 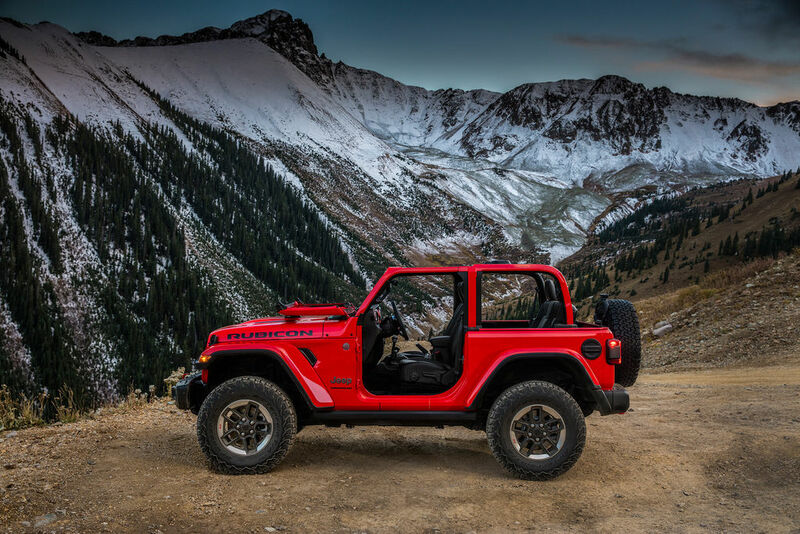 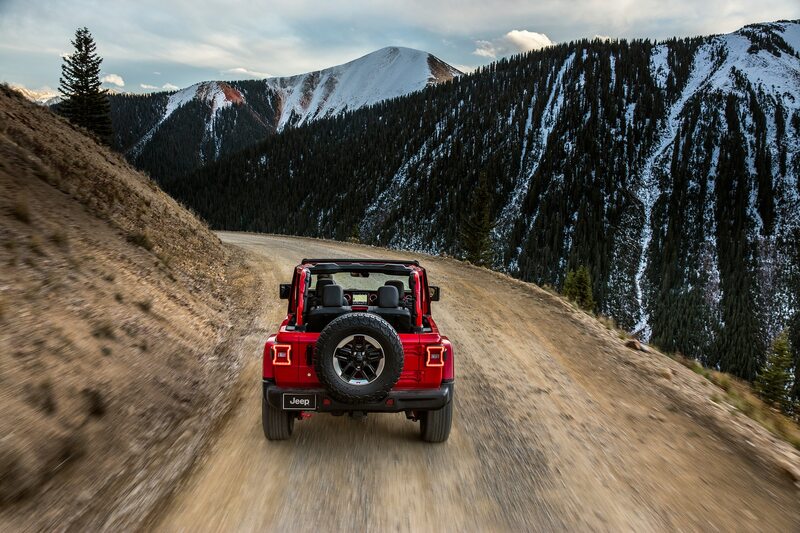 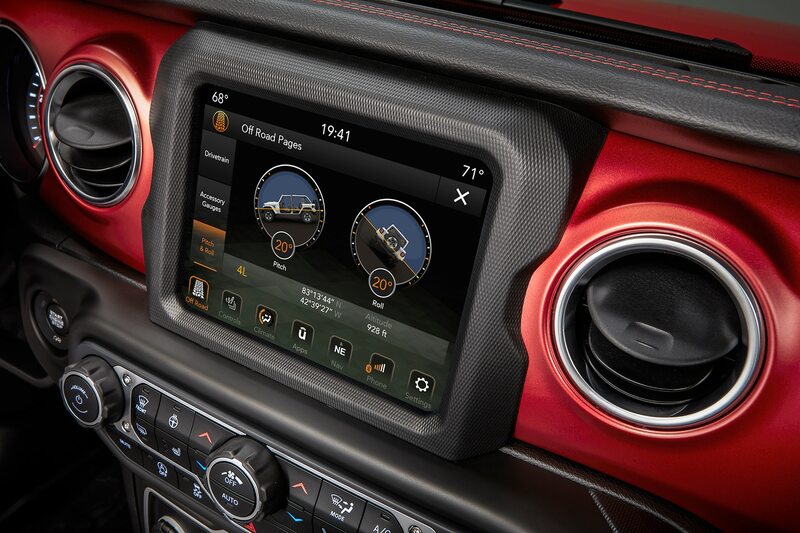 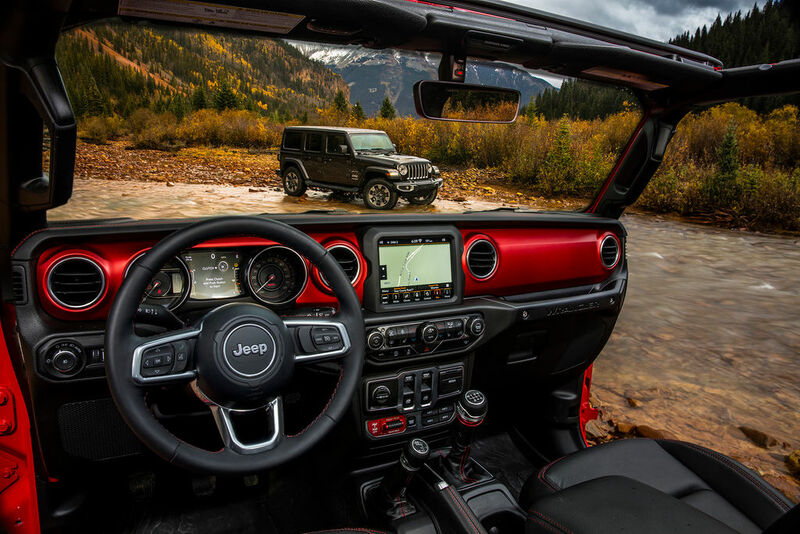 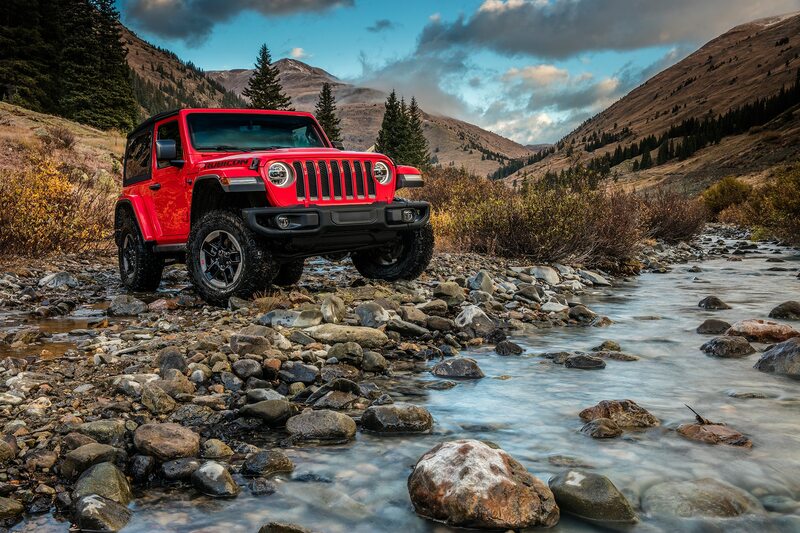 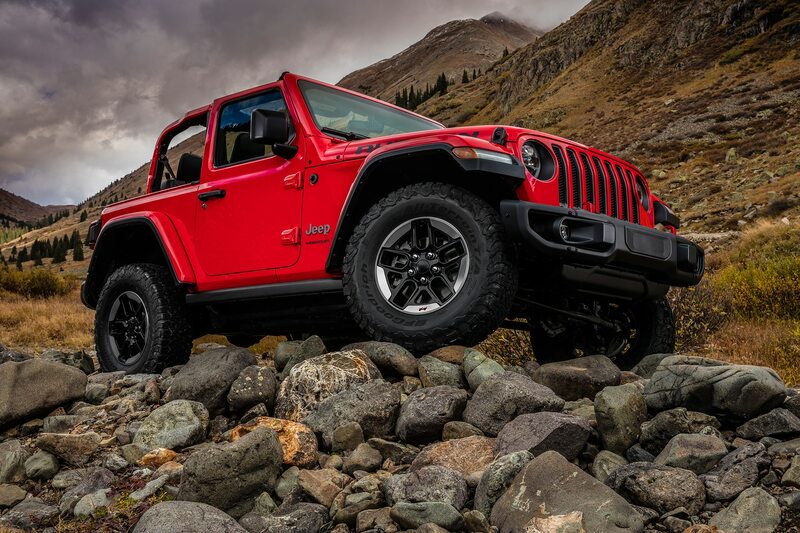 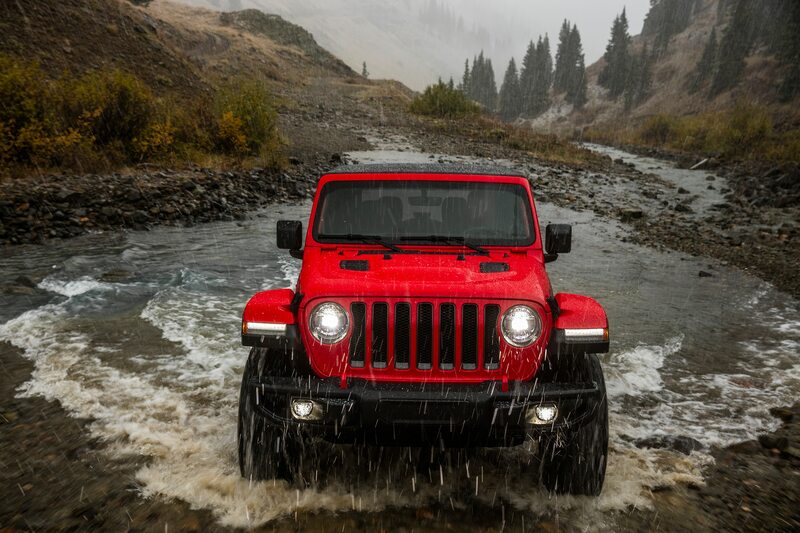 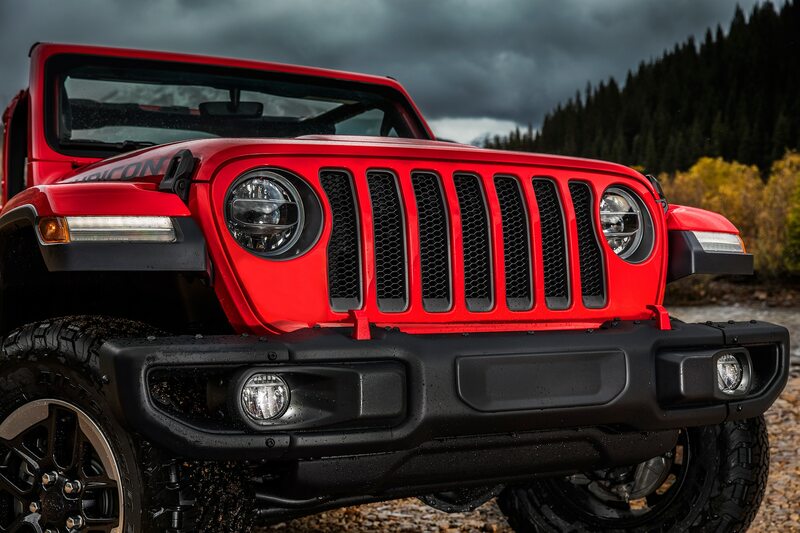 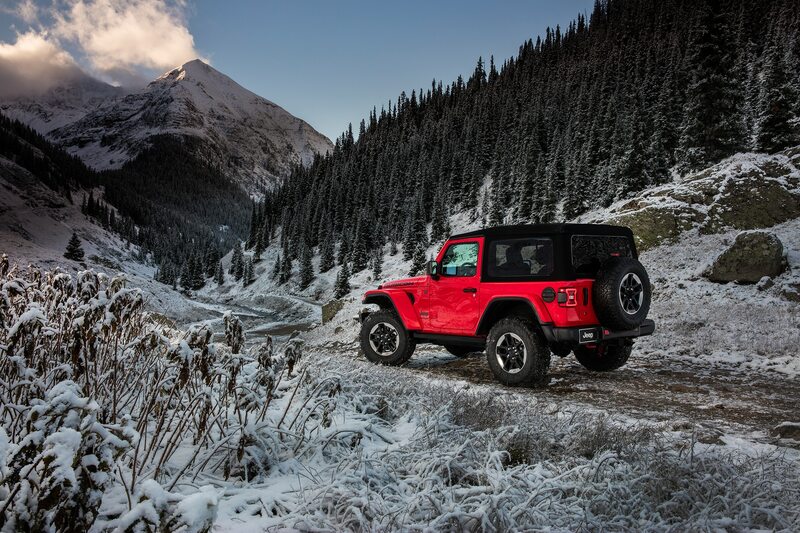 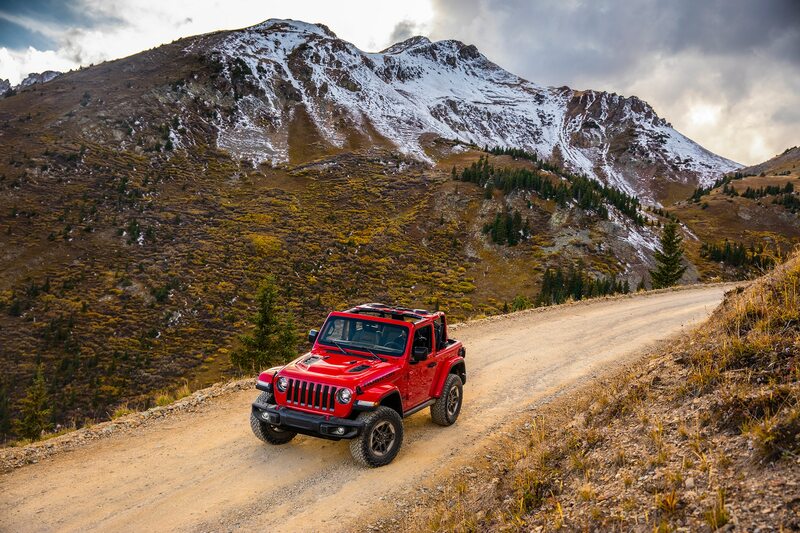 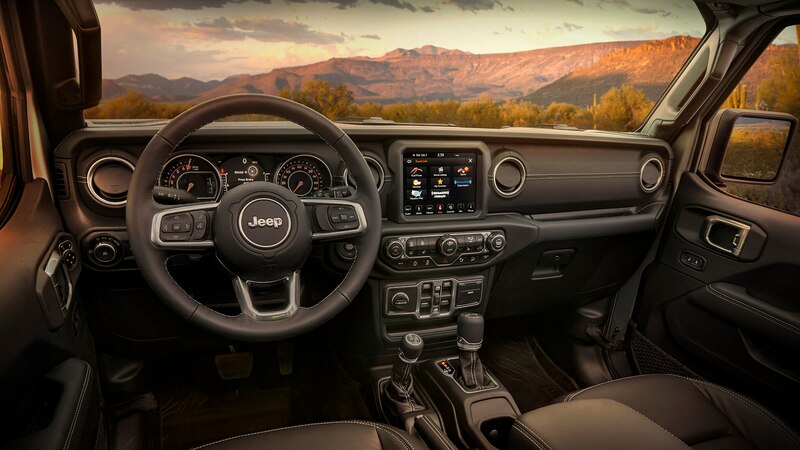 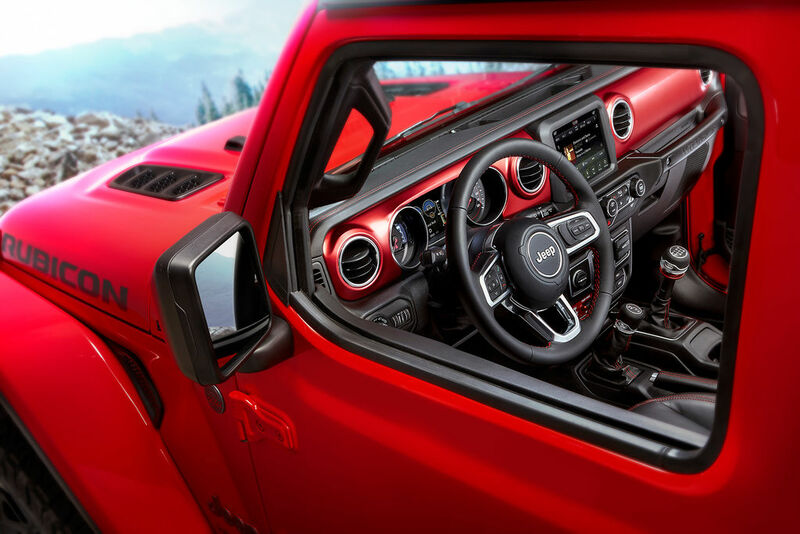 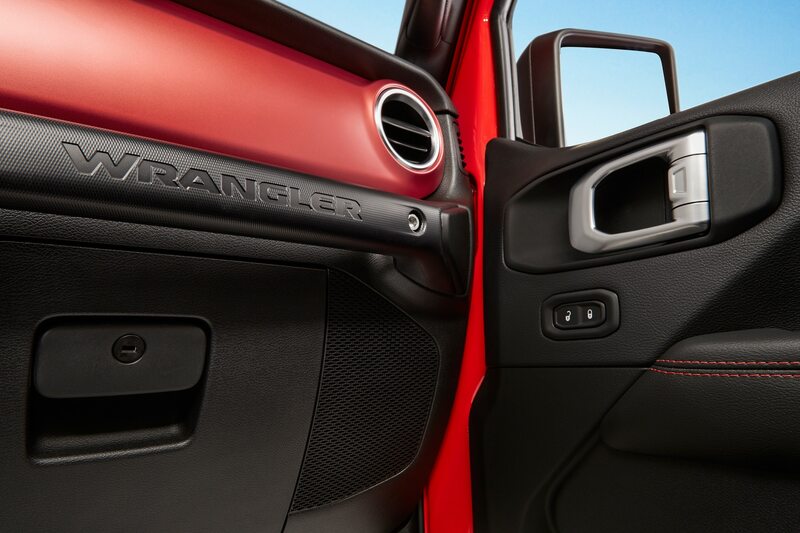 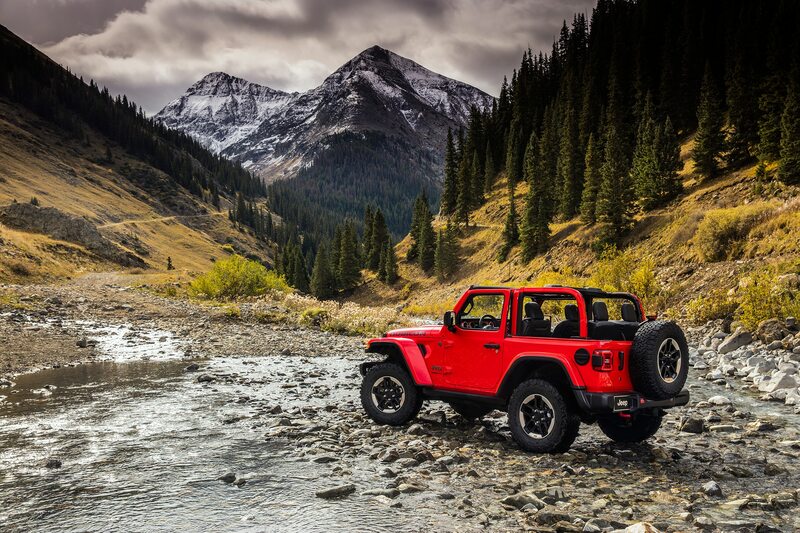 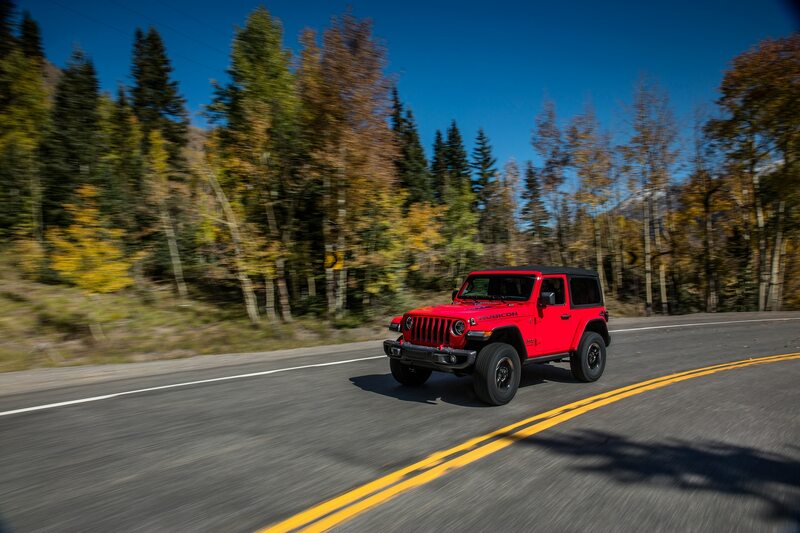 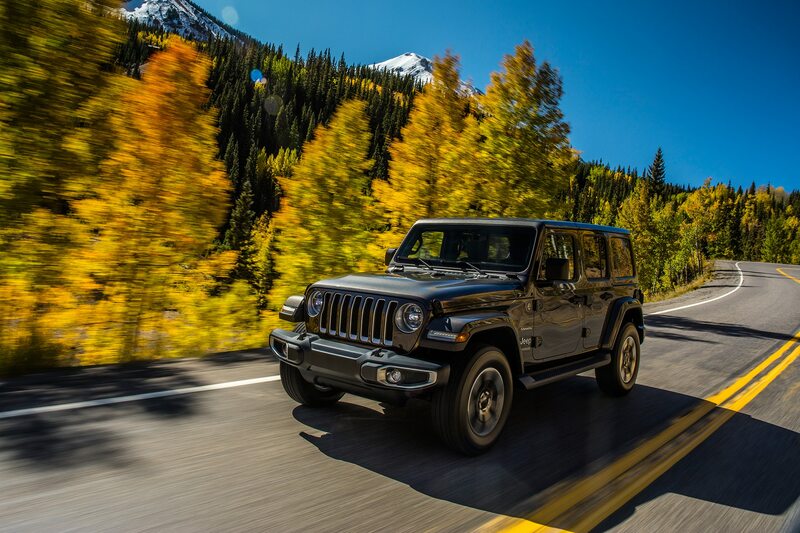 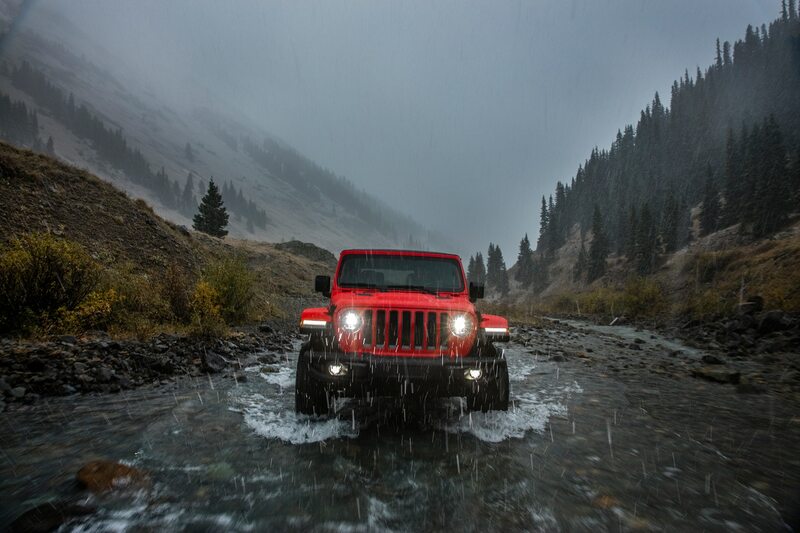 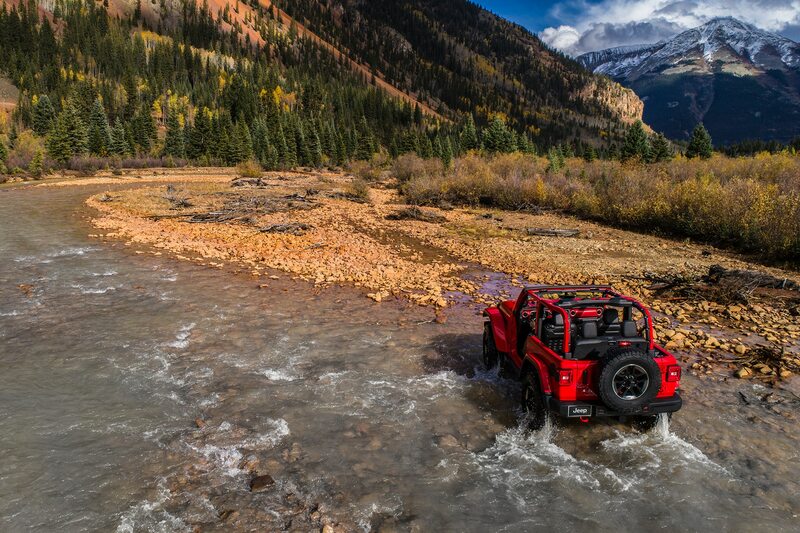 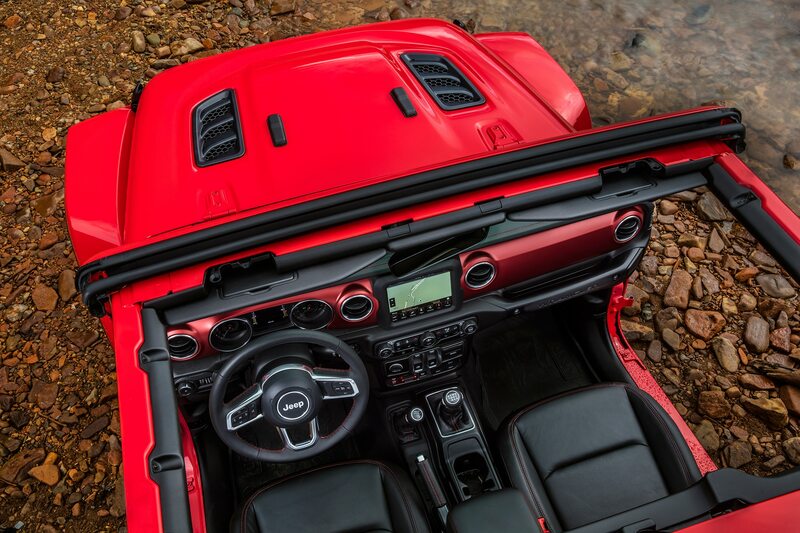 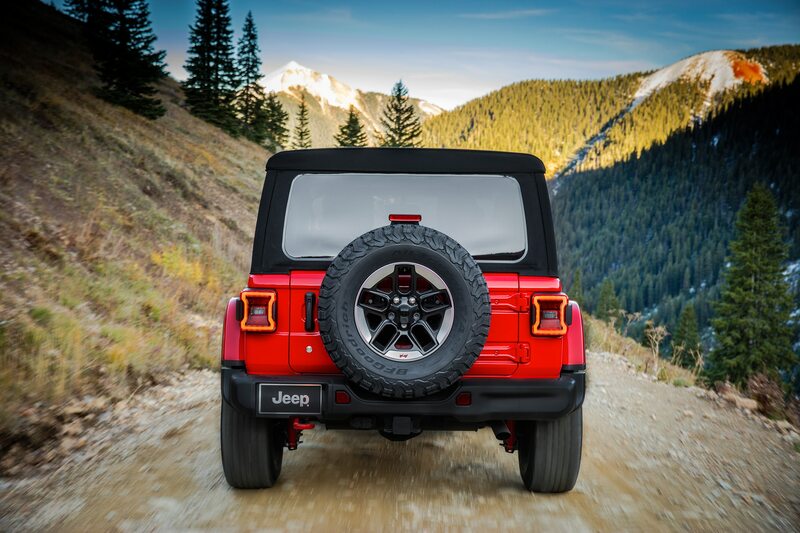 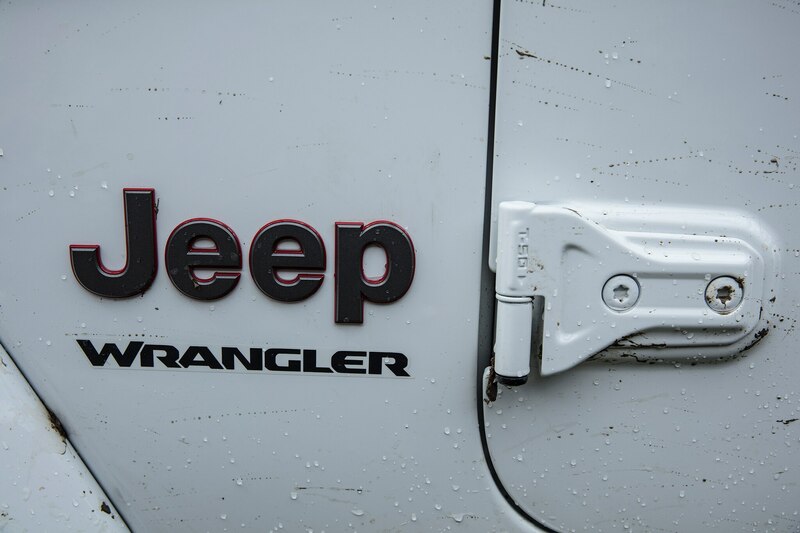 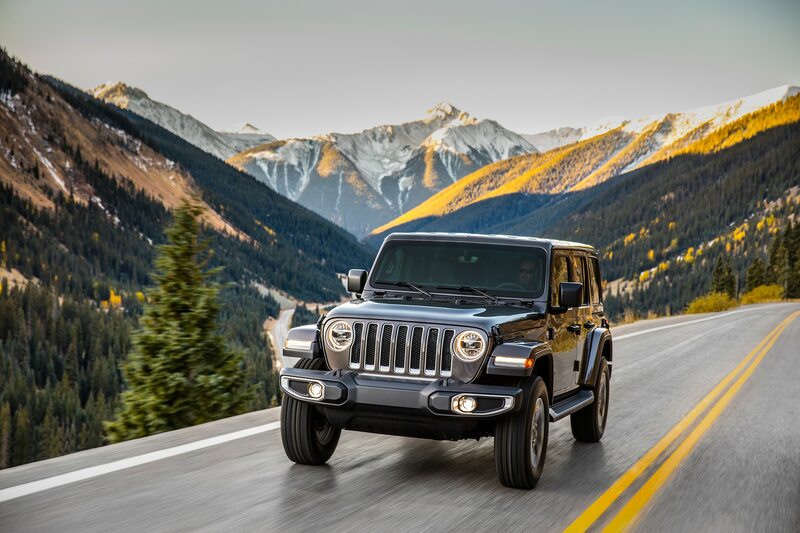 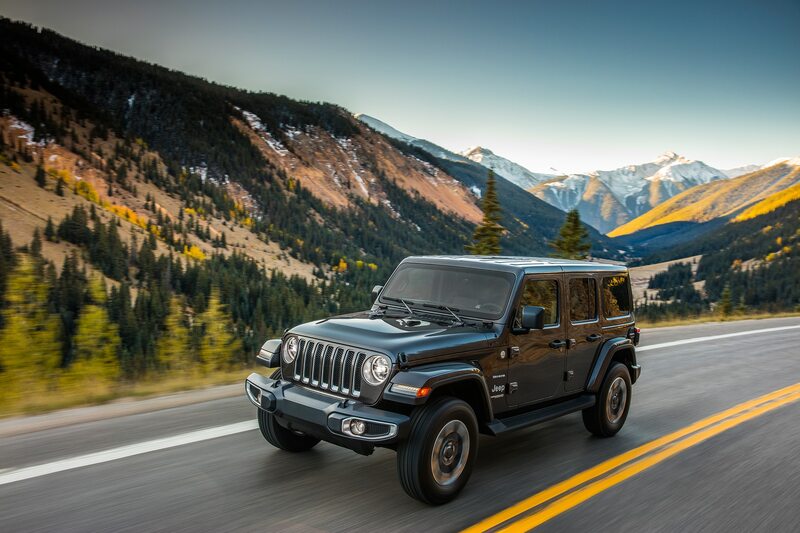 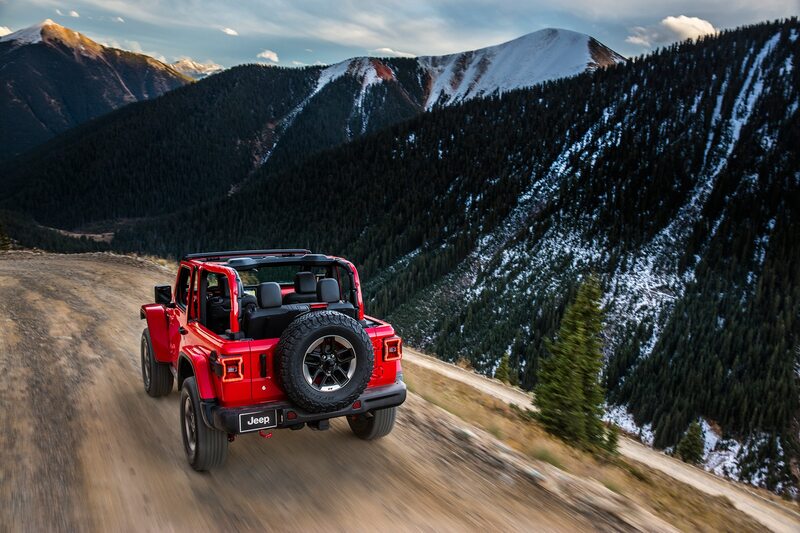 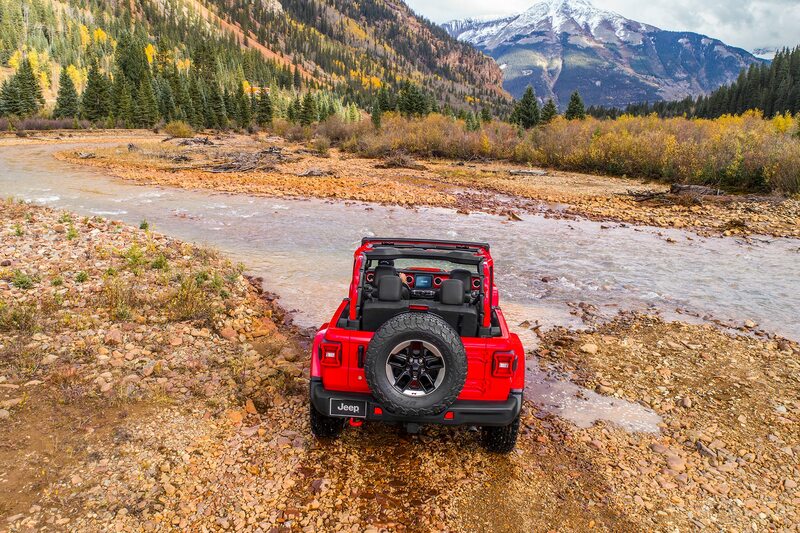 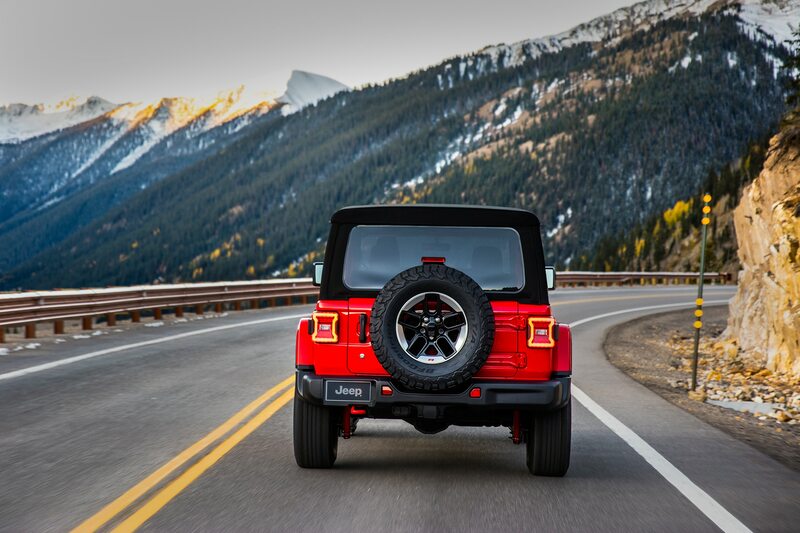 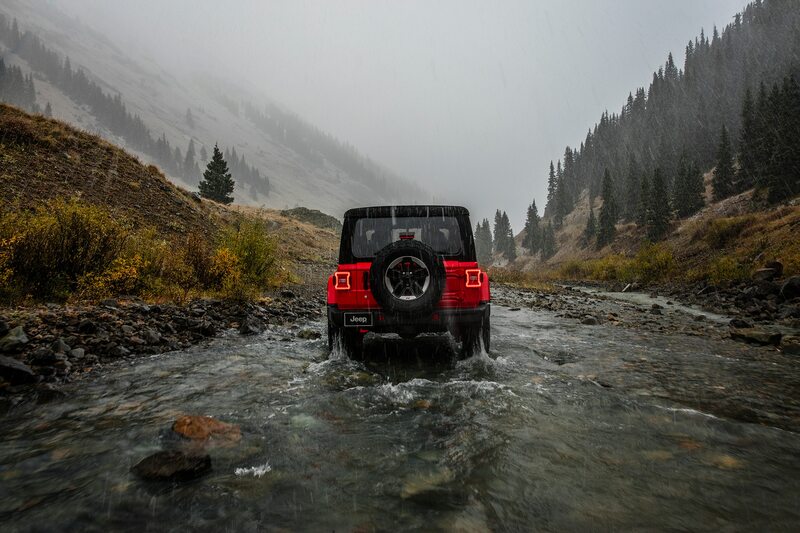 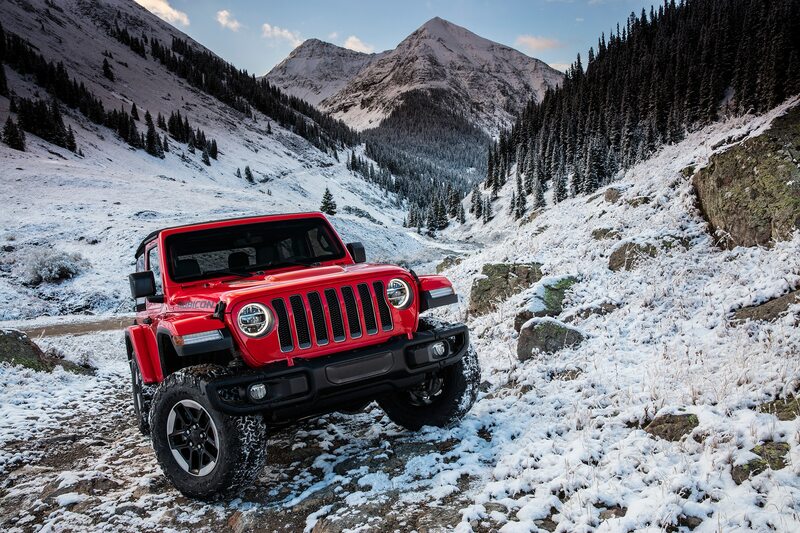 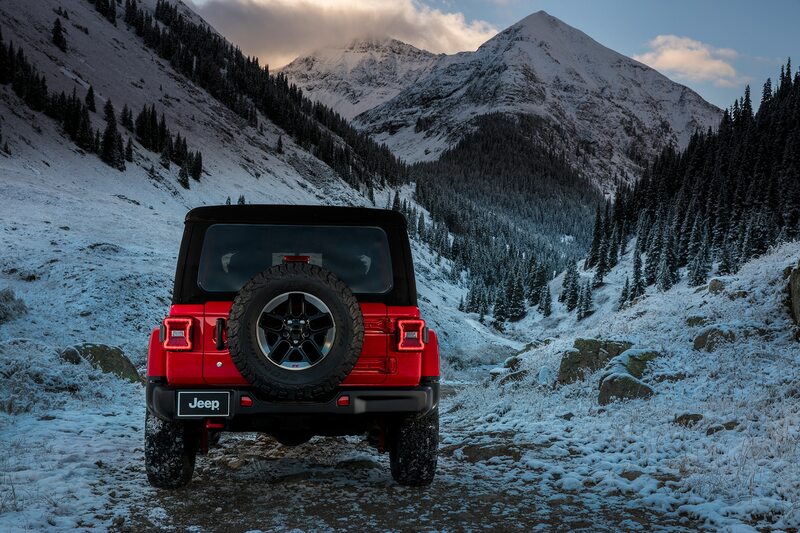 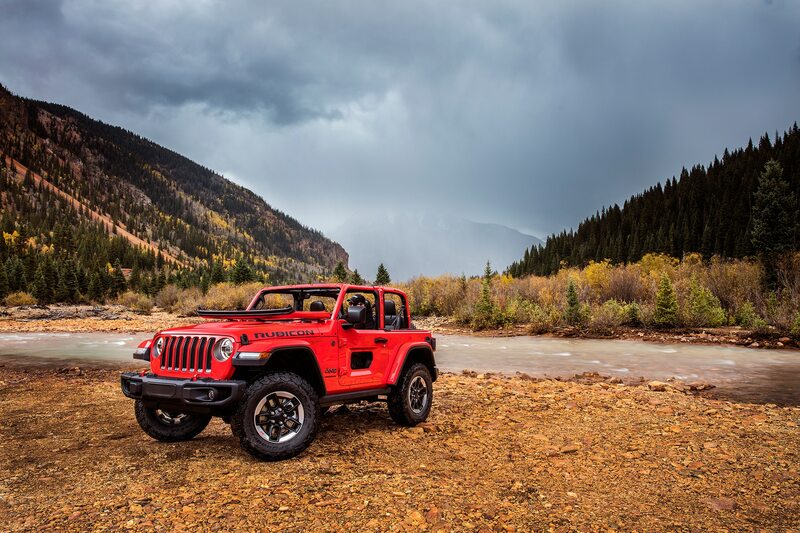 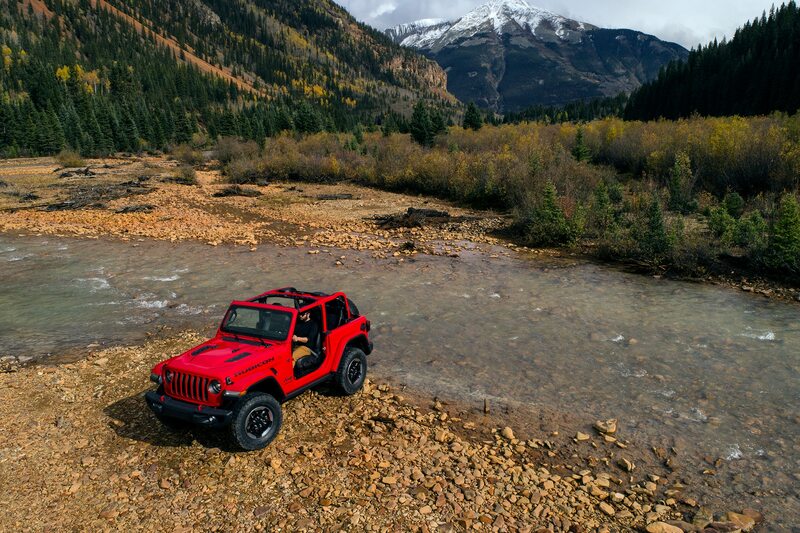 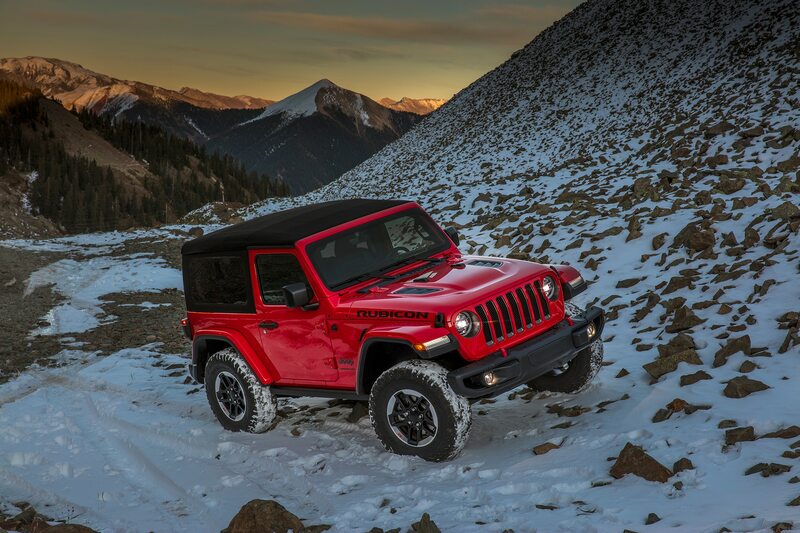 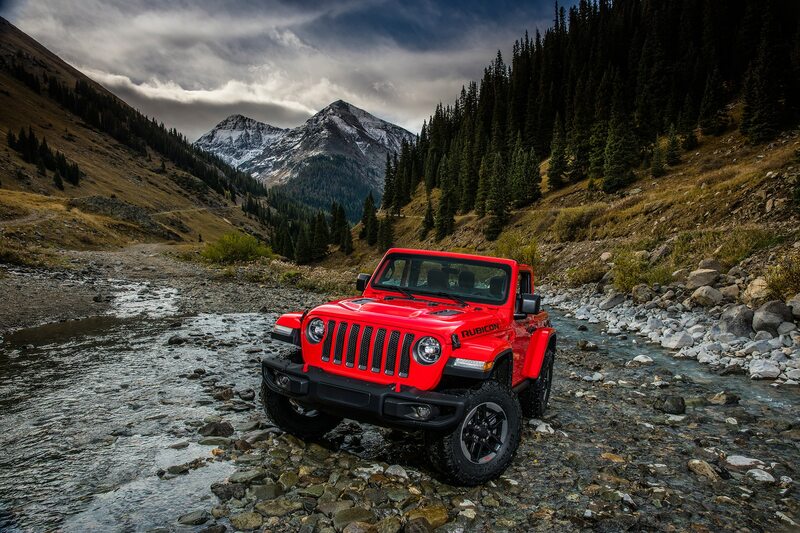 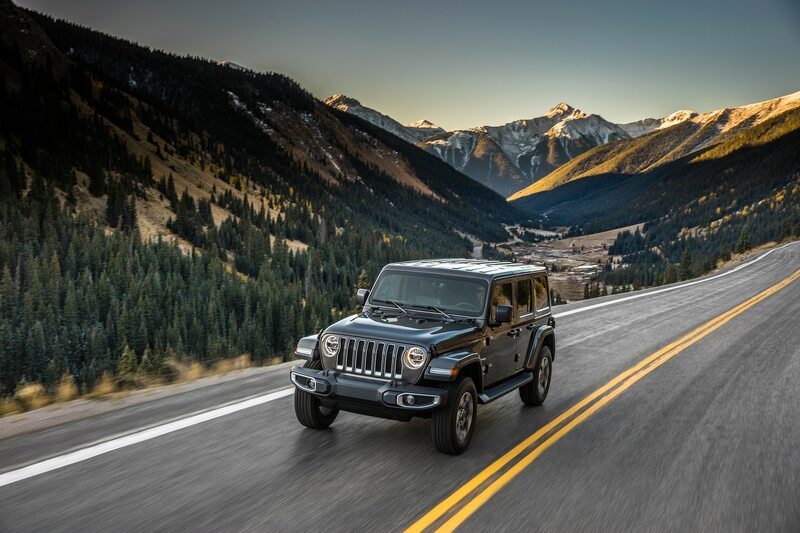 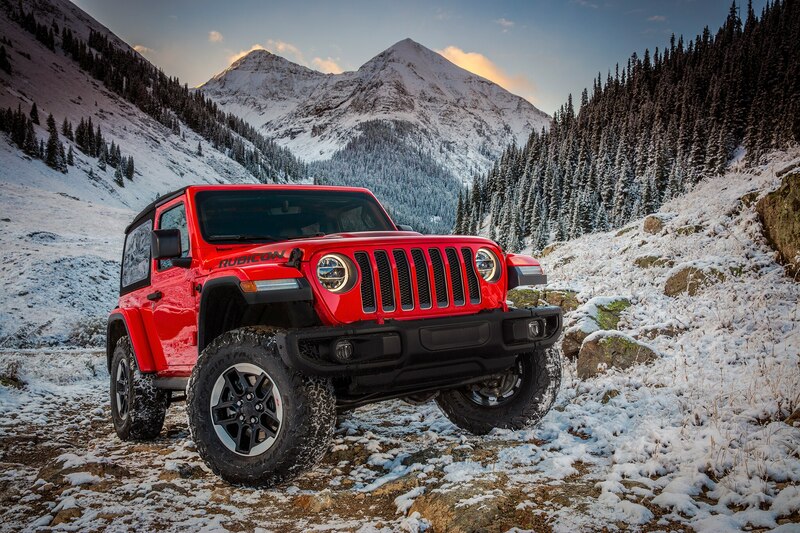 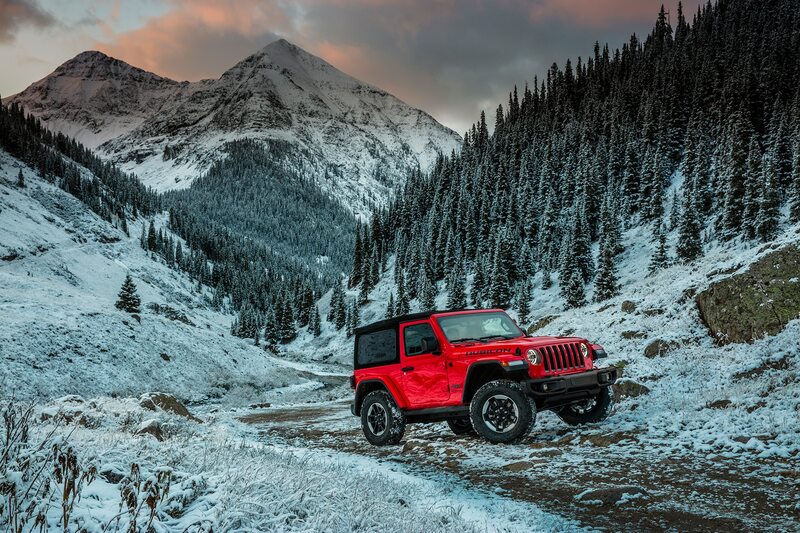 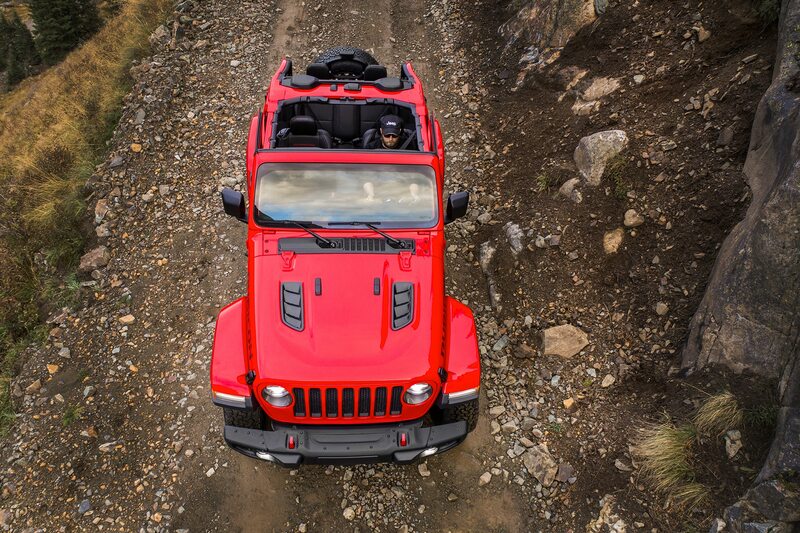 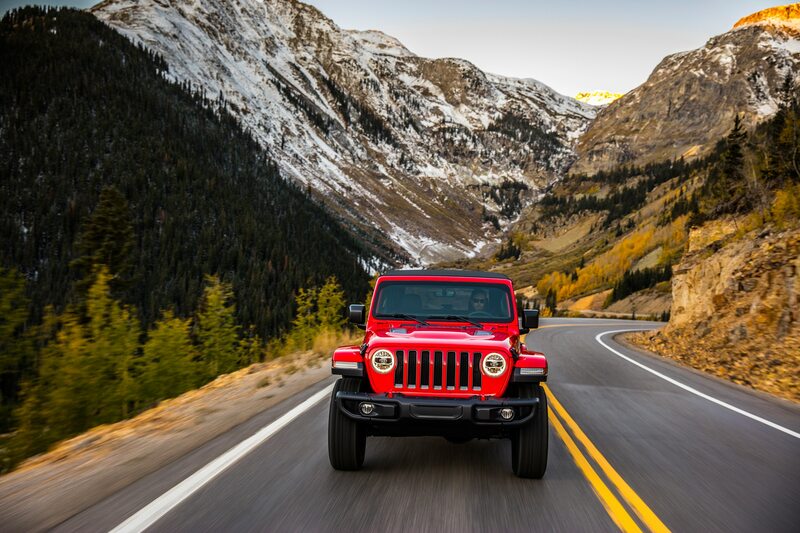 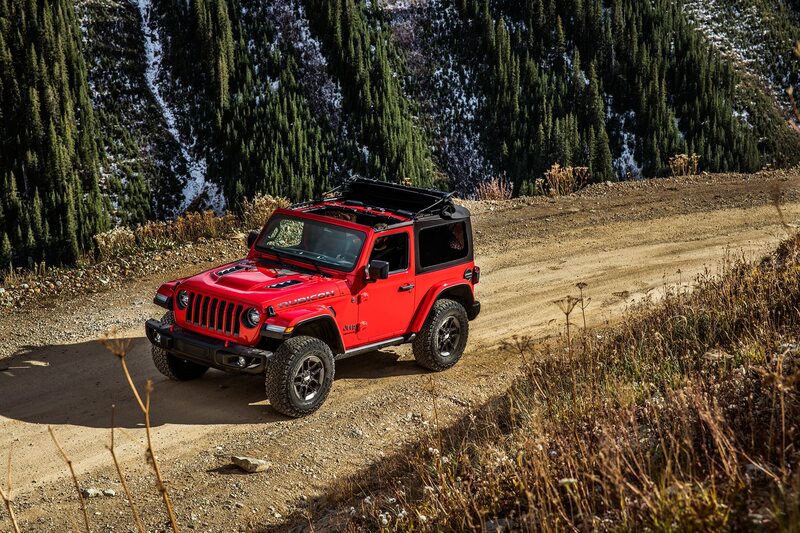 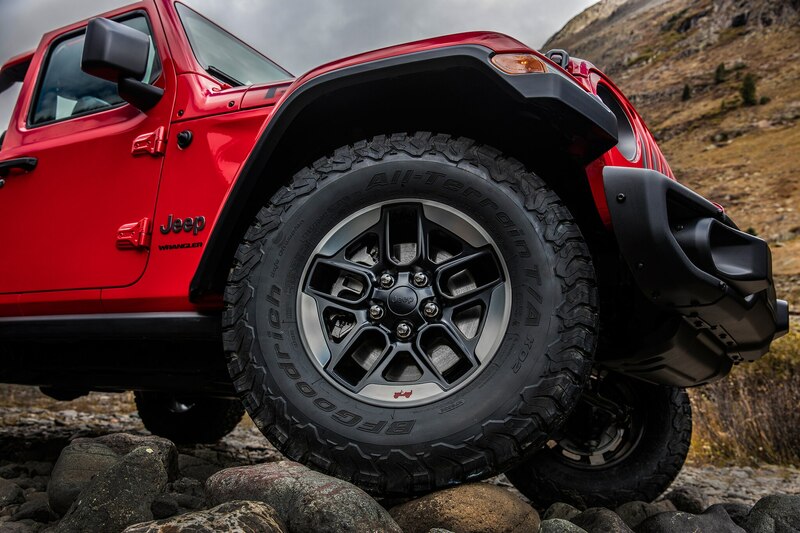 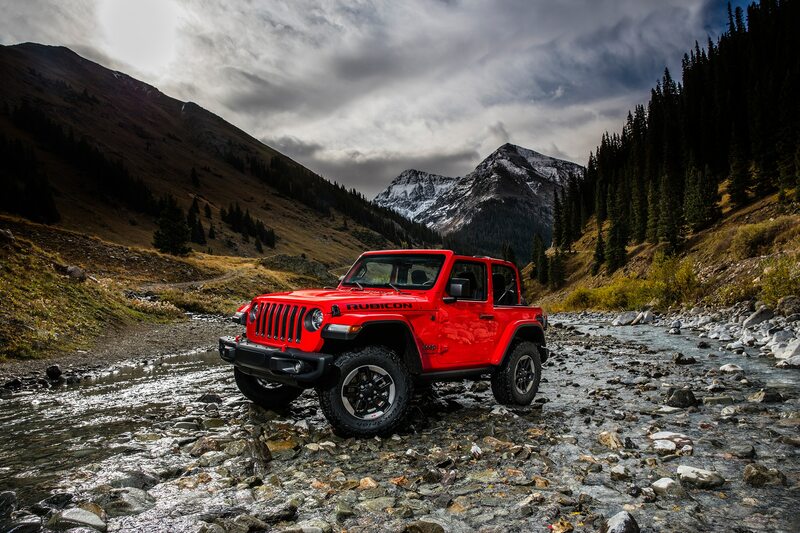 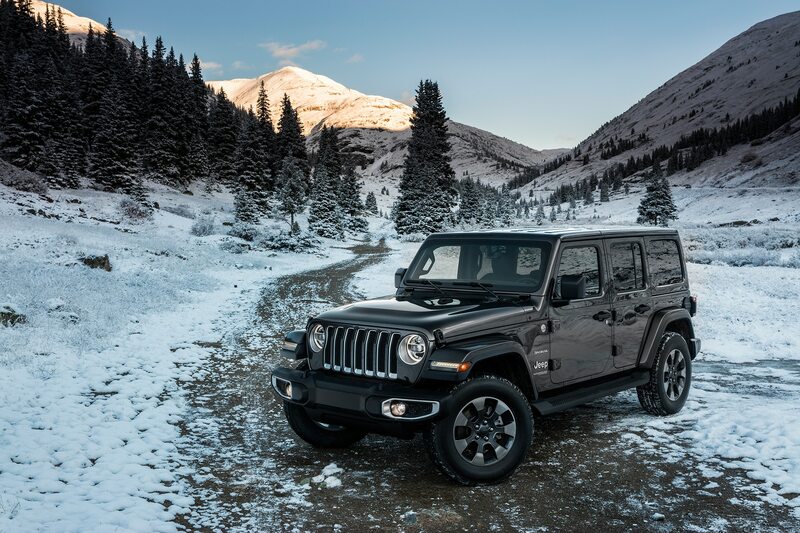 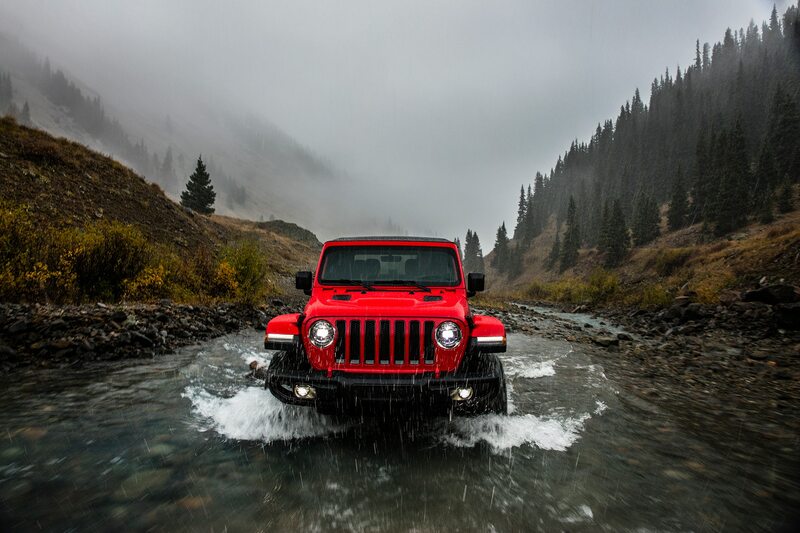 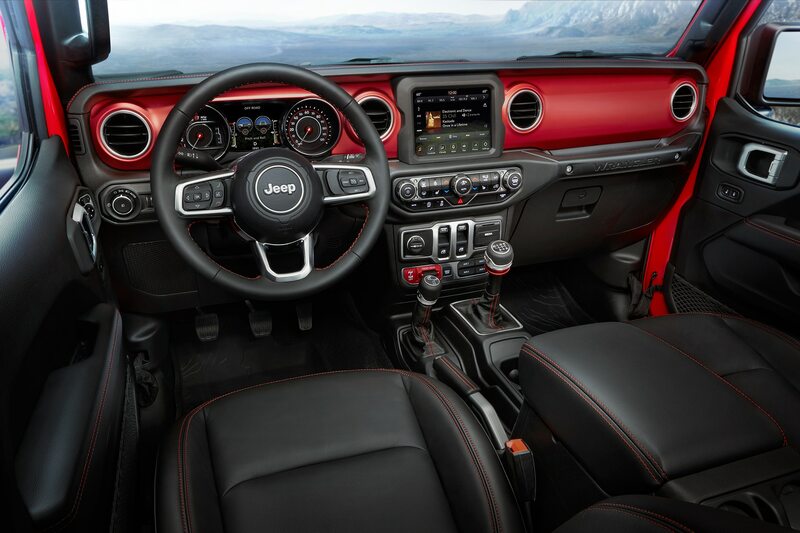 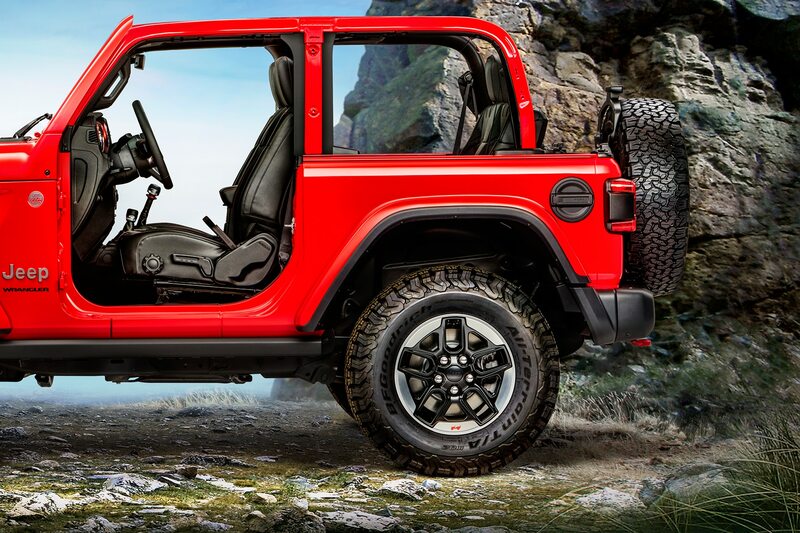 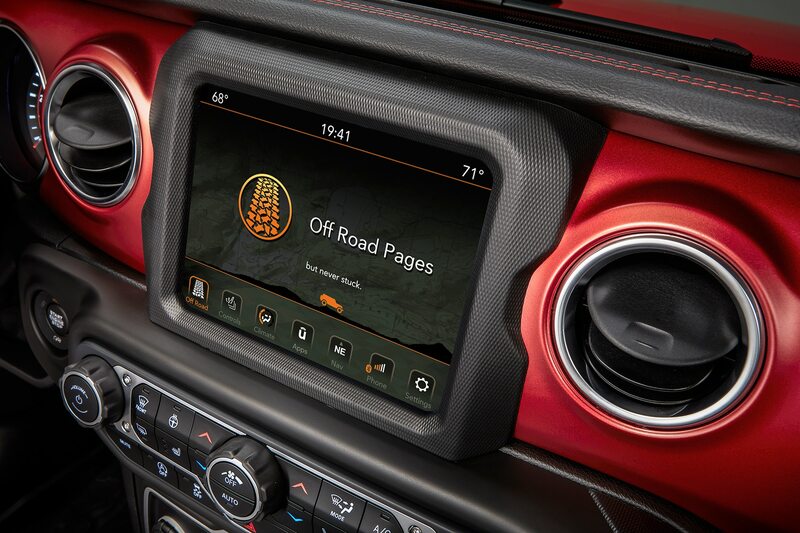 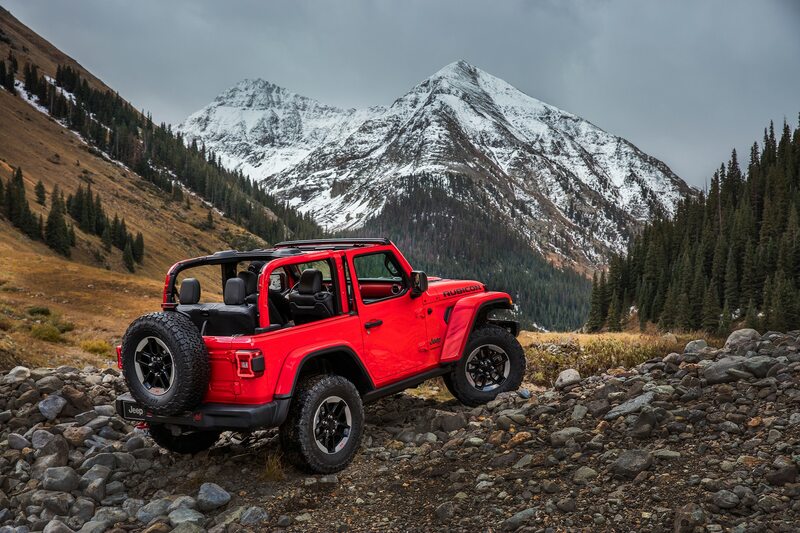 Thanks to its street-oriented tires, less-bare-bones cabin, and longer list of creature comforts, it’s meant to be the most enjoyable daily driver in the Wrangler lineup. 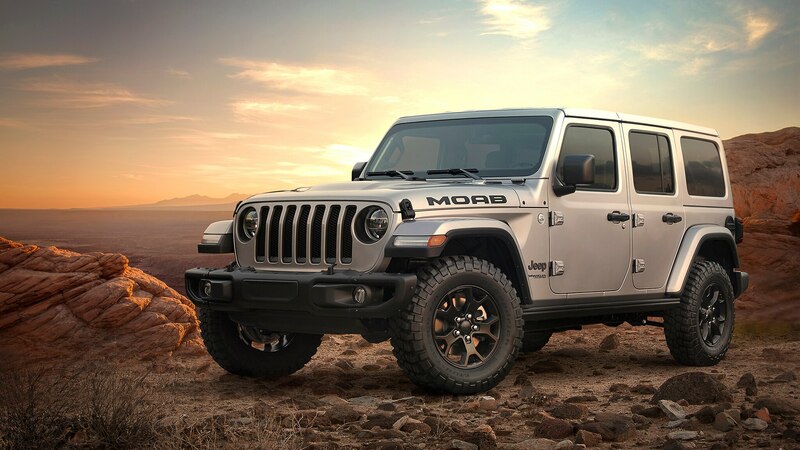 If you’re the kind of customer who likes the Sahara’s refinement but still wants most of the Rubicon’s rock-crawling capabilities, Jeep just announced a new version called the Moab Edition. 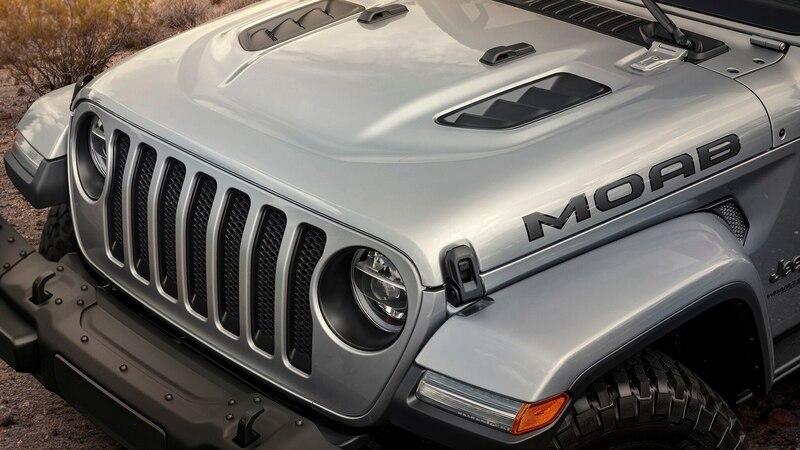 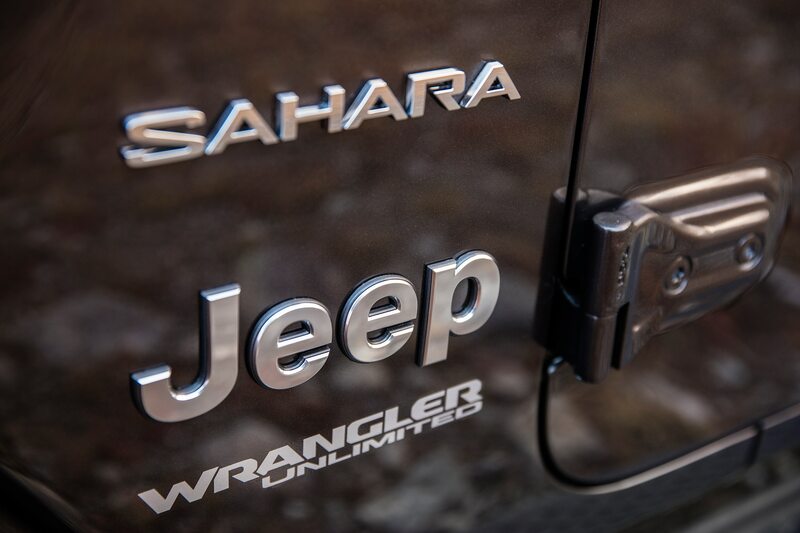 The Moab Edition is a limited-edition Wrangler based on the Sahara. 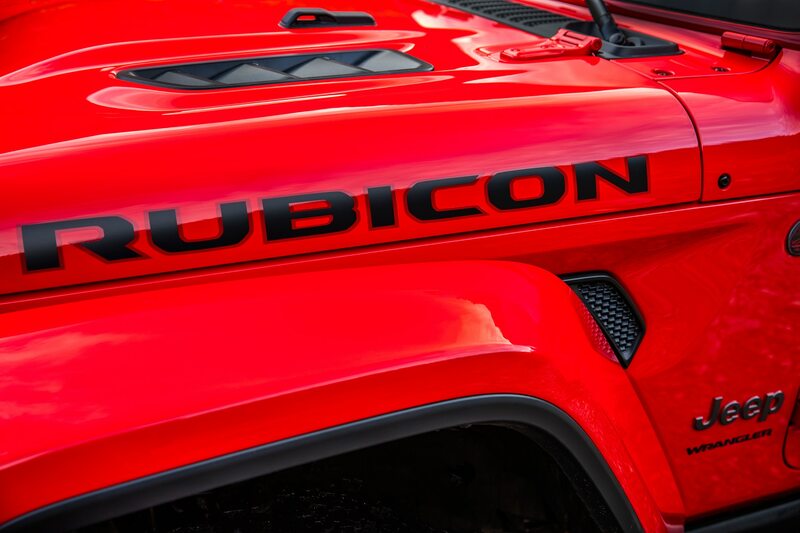 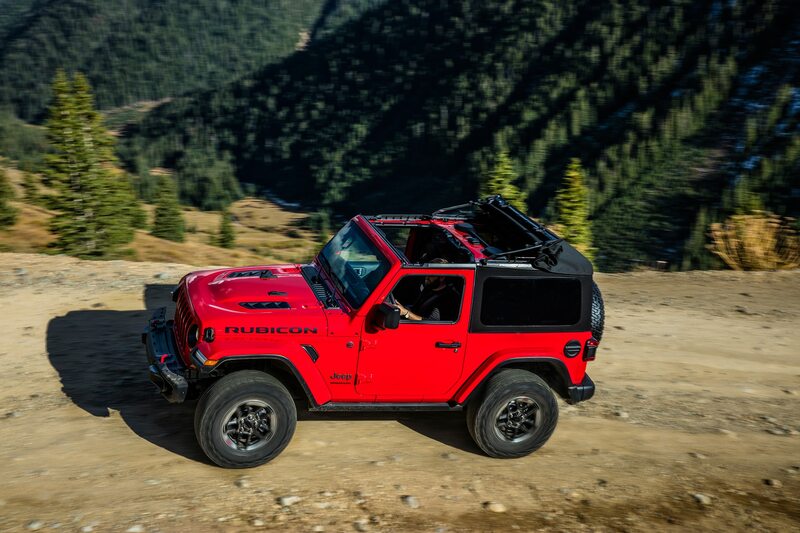 It gets the Rubicon’s hood and steel bumpers, 17-inch Rubicon wheels with 32-inch mud tires, Rubicon rock rails, a full-time two-speed transfer case, and a limited-slip rear differential. 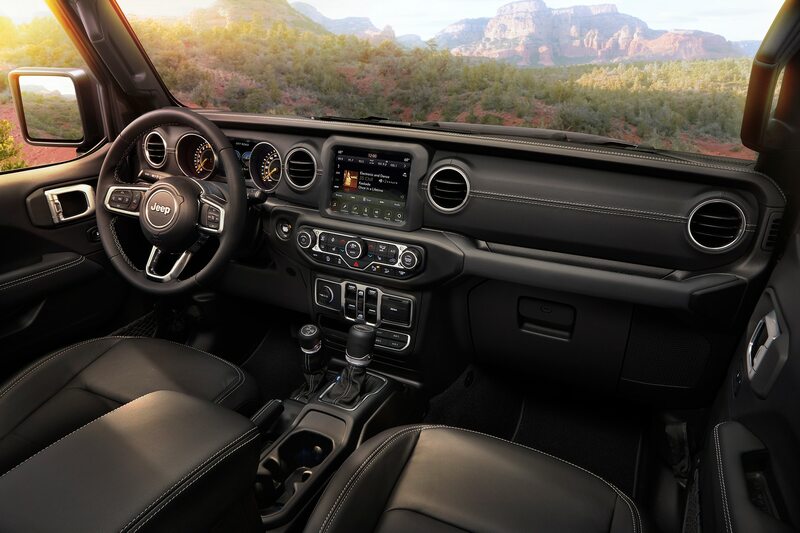 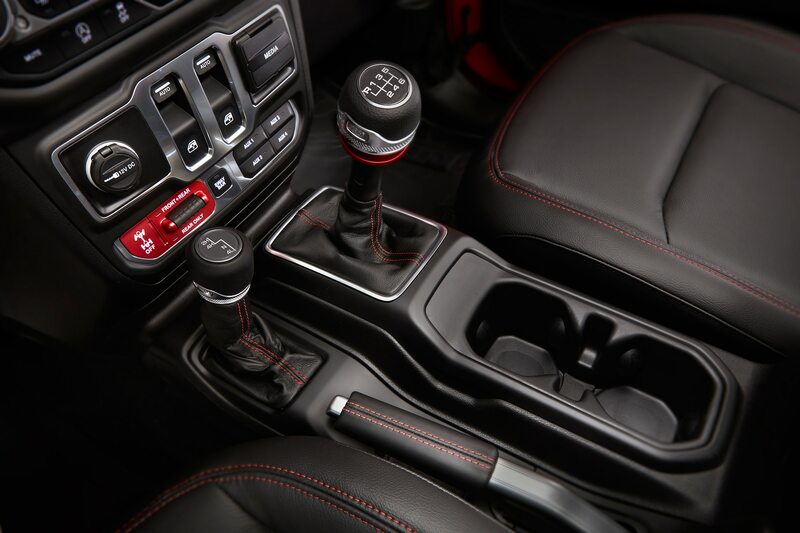 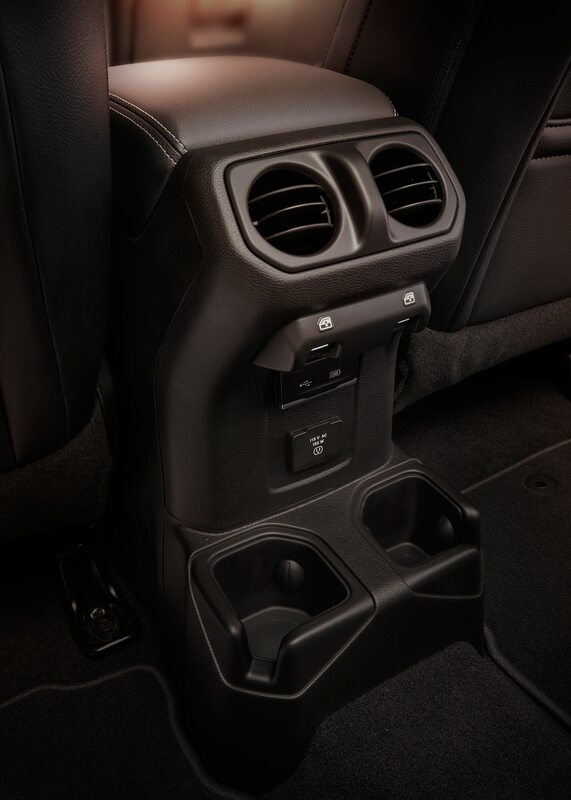 The Moab Edition also comes with keyless entry, leather-trimmed seats, a leather-wrapped dash, an 8.4-inch touchscreen, navigation, the upgraded nine-speaker Alpine sound system, blind spot monitoring, and rear cross-traffic alert. 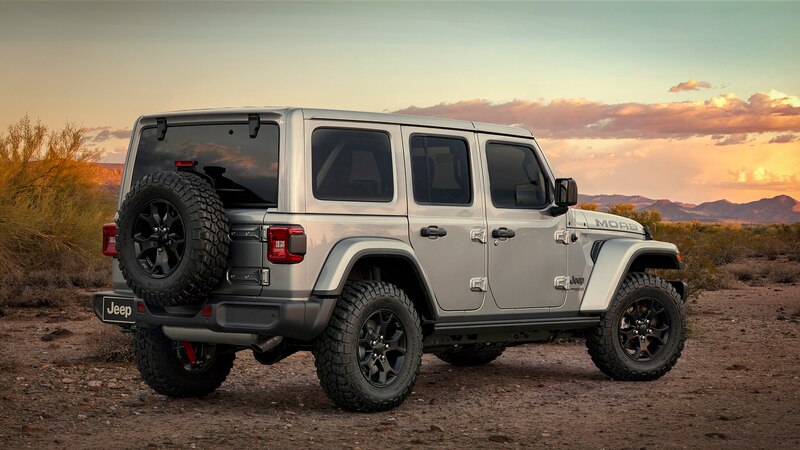 A “Moab” decal and several black accents complete the look. 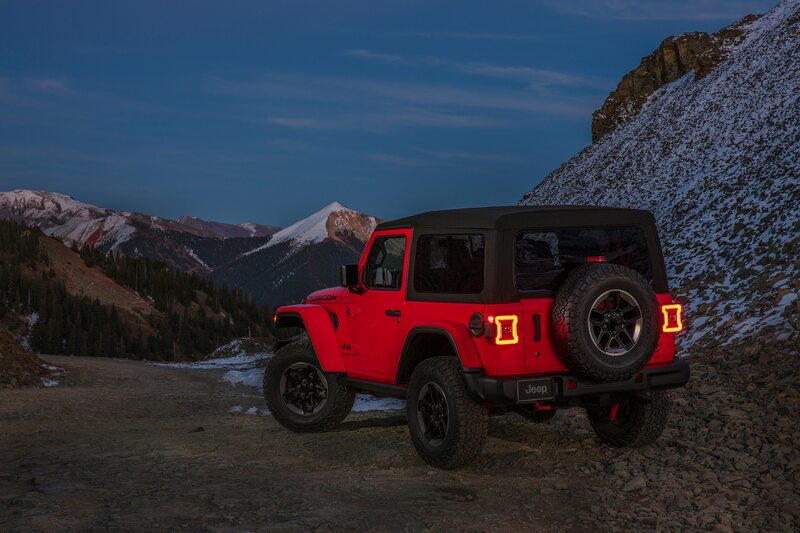 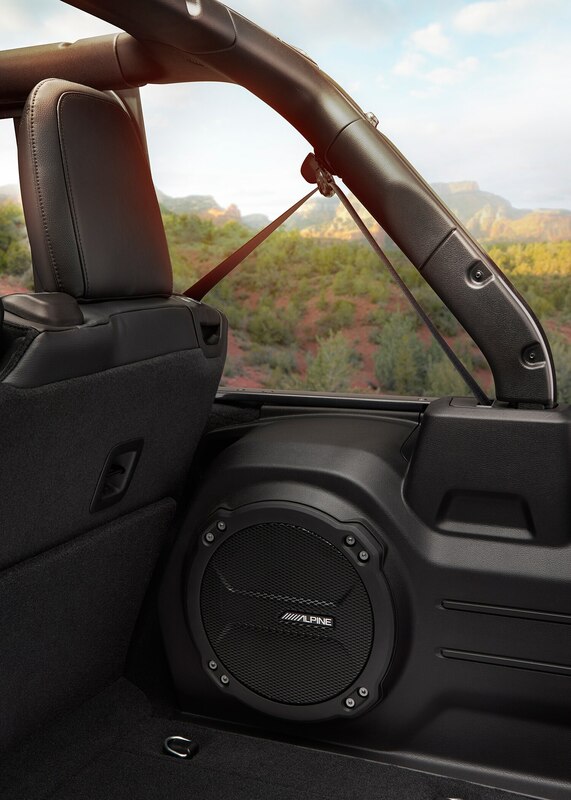 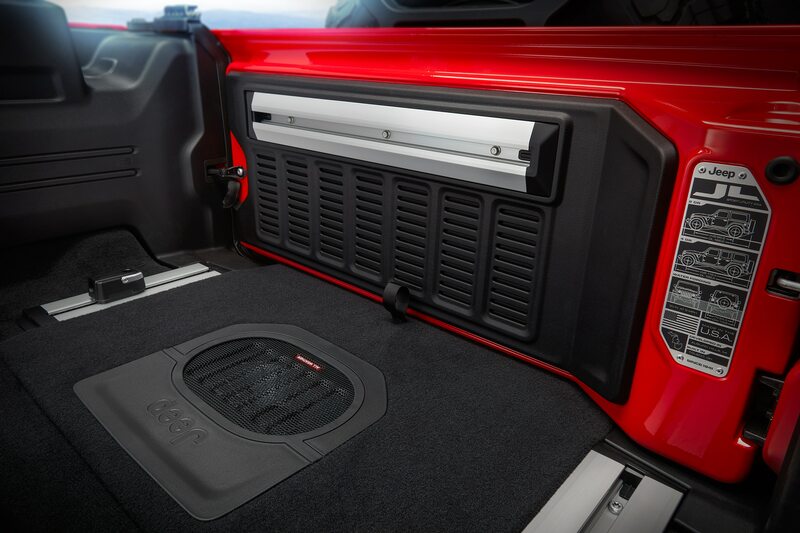 Jeep says that customers who don’t want the rock rails will be able to swap them out for the Sahara’s side steps for no charge. 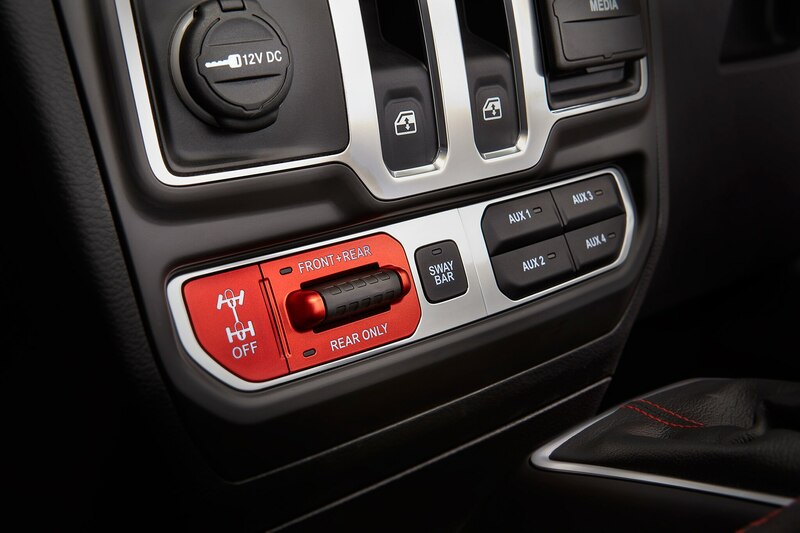 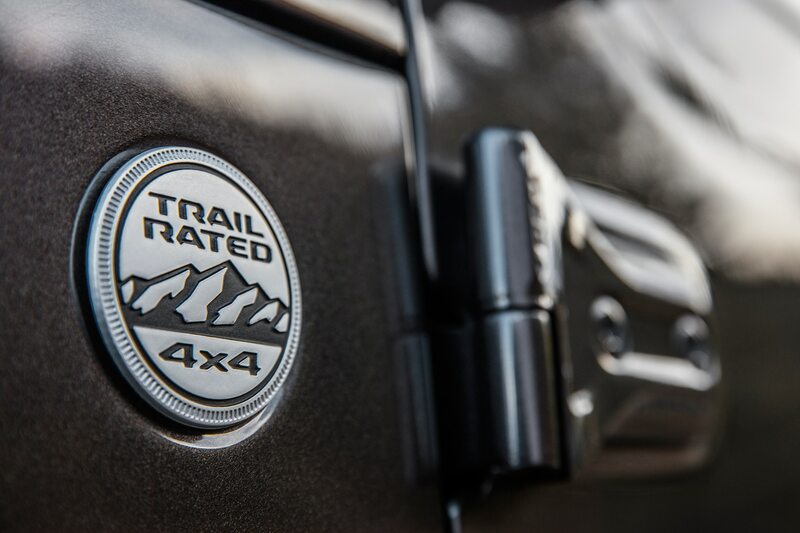 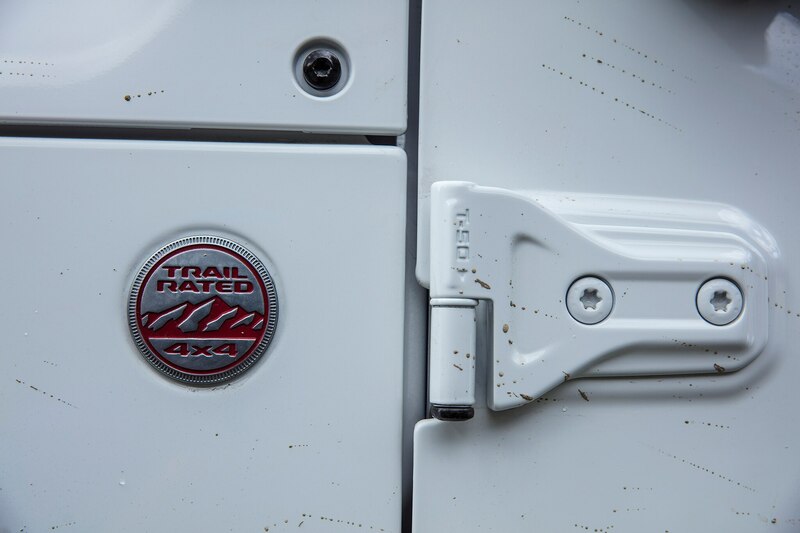 They will, however, have to pay to add other available options such as the cold-weather package, the towing package, and the off-road cargo management system. 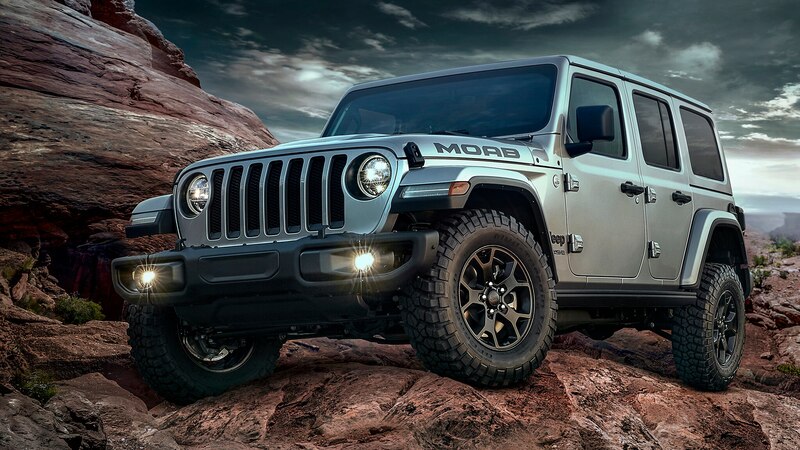 Sadly, Jeep’s announcement didn’t say when the Moab Edition will arrive on dealer lots. 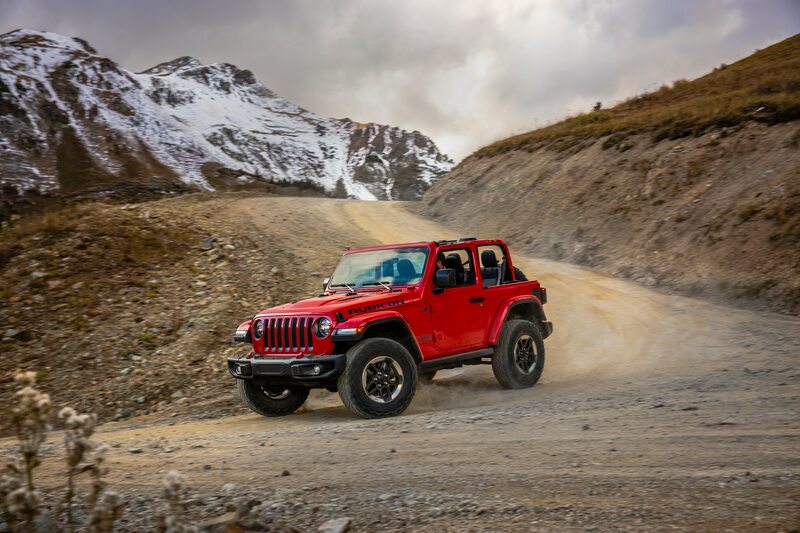 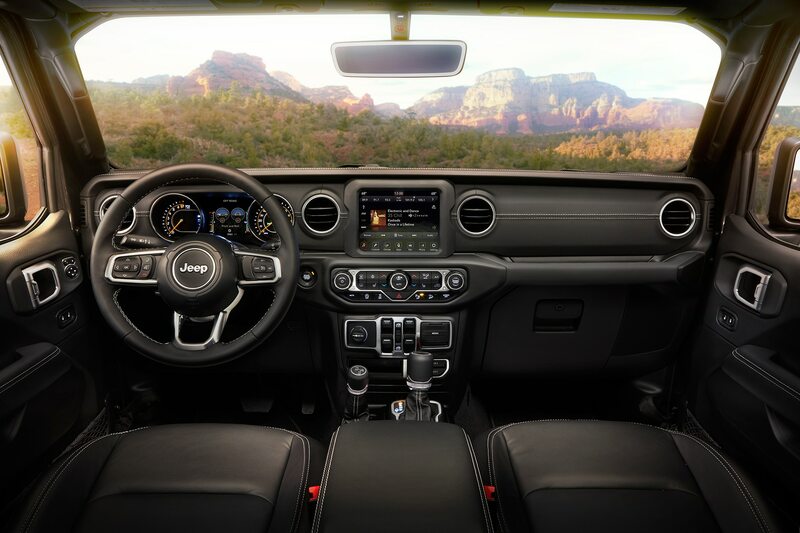 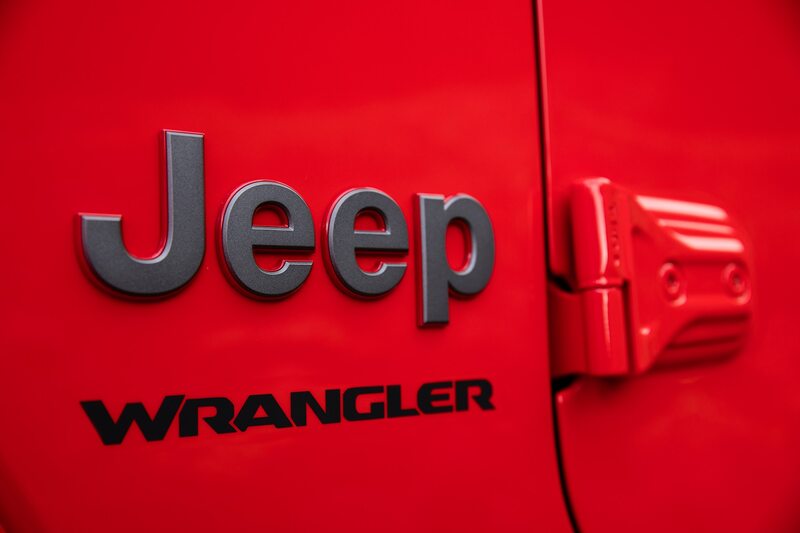 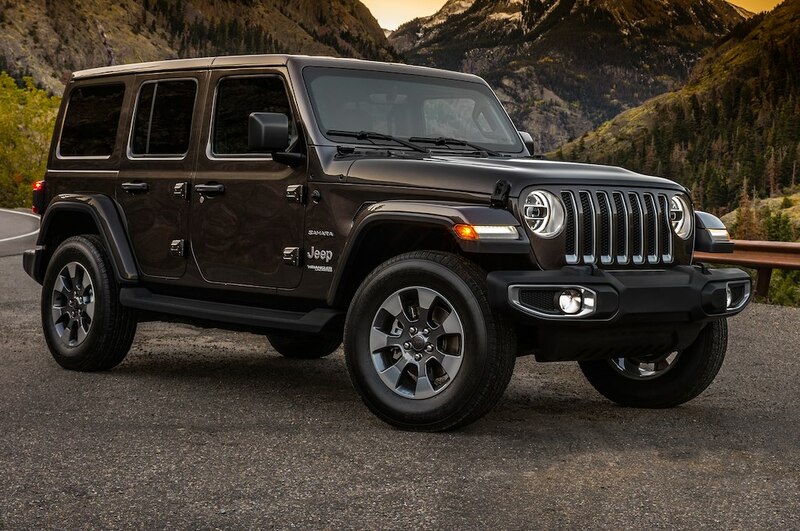 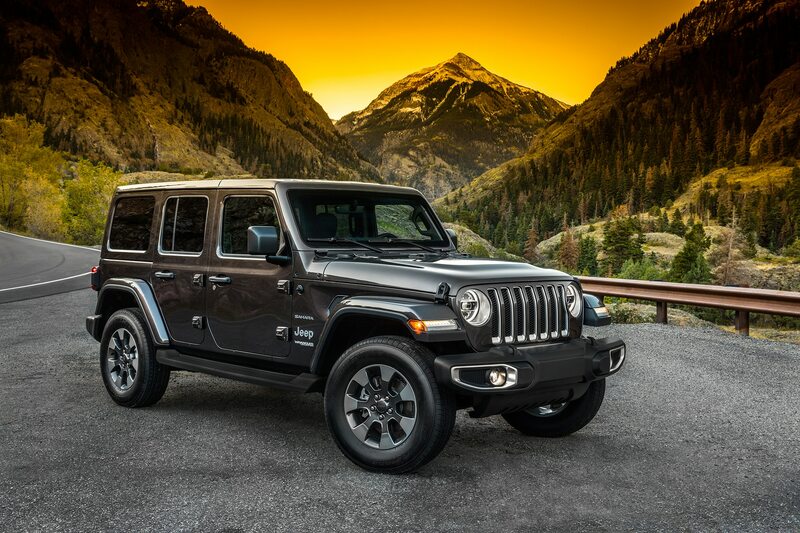 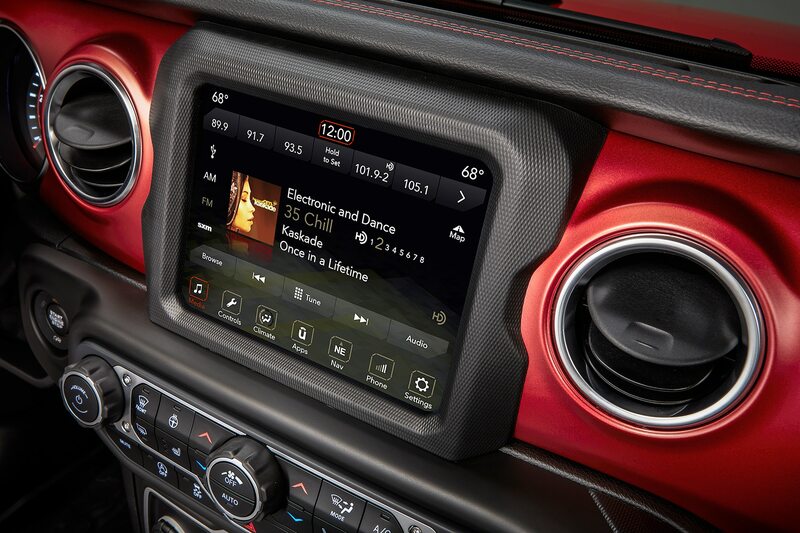 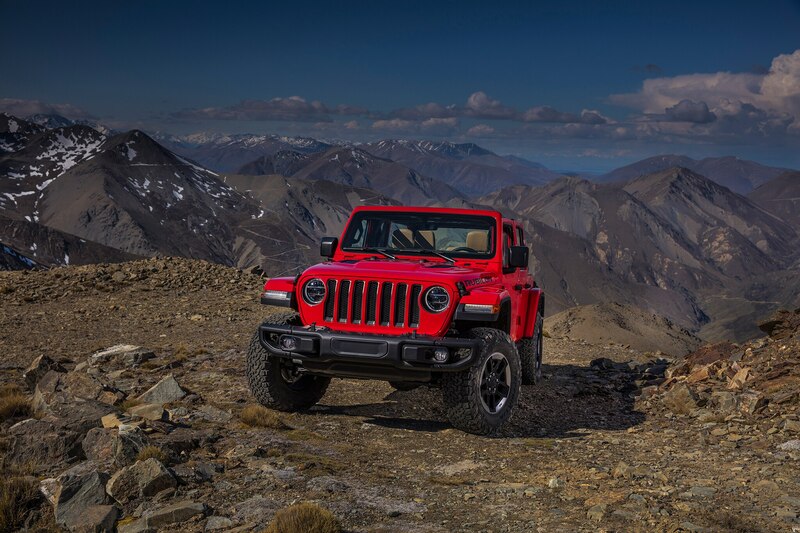 It also didn’t include pricing information, although it’s probably safe to expect a several-thousand-dollar premium over the Wrangler Sahara’s base price of $39,790 including destination.